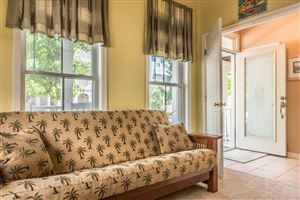 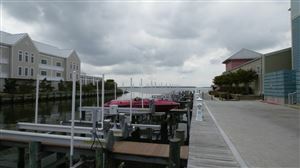 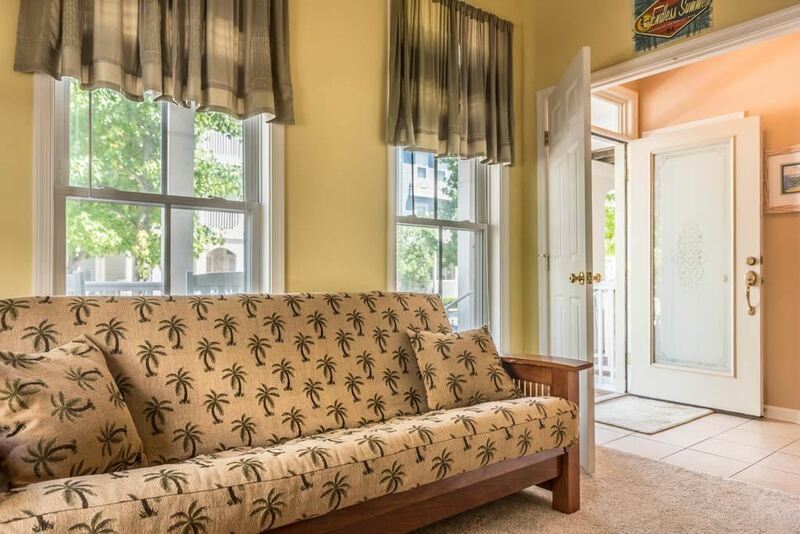 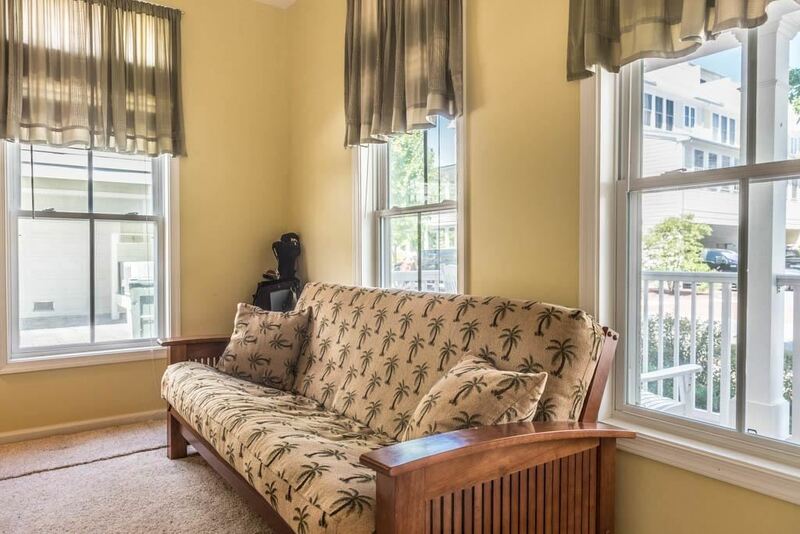 Move in ready 4 bedroom, 3 full bath and 2 half bath home for sale in the coveted area of Sunset Island. 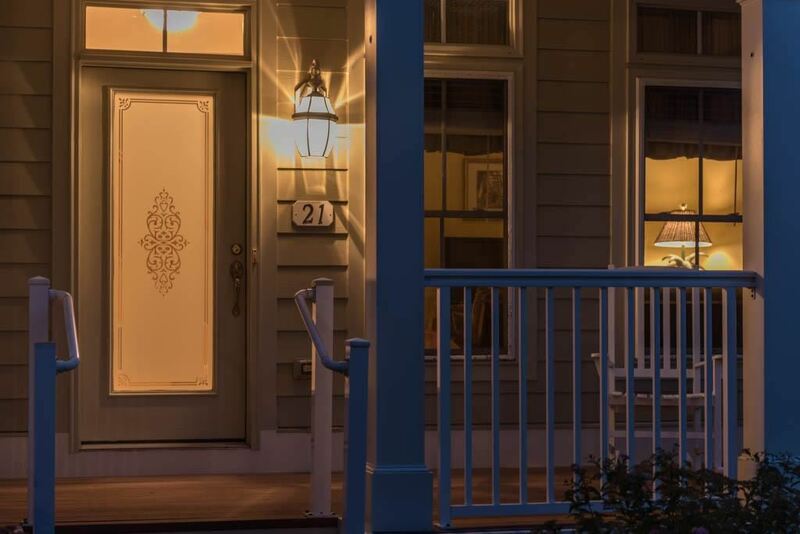 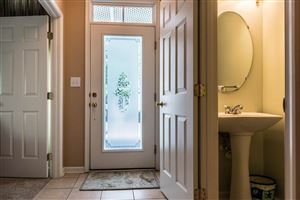 The enjoyment starts as soon as you see the home. 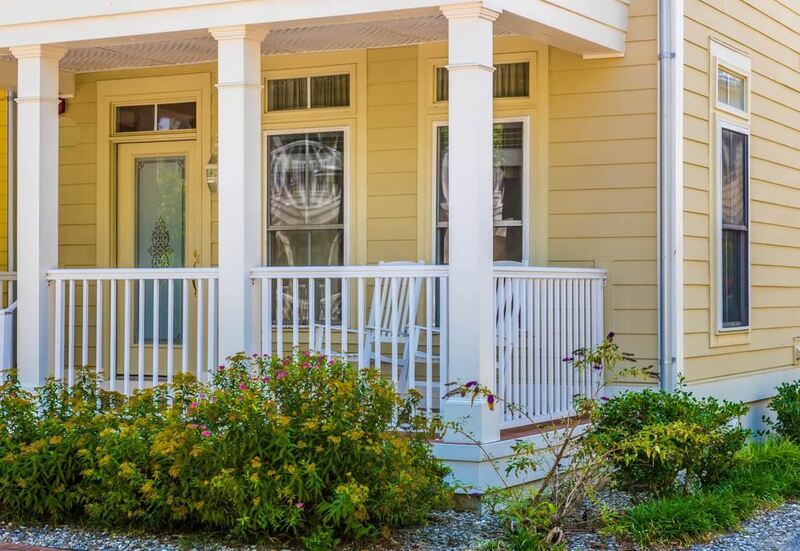 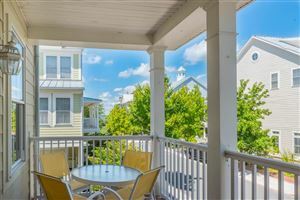 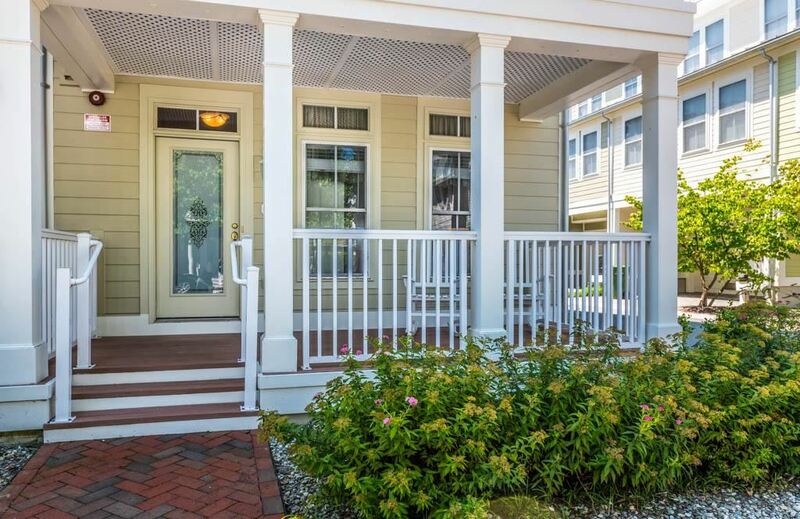 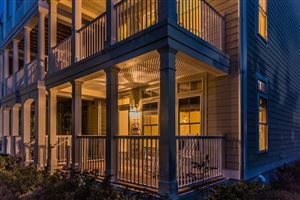 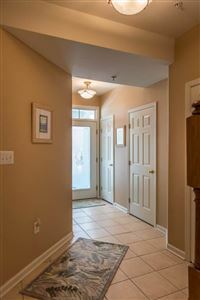 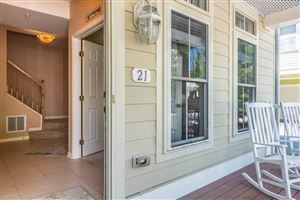 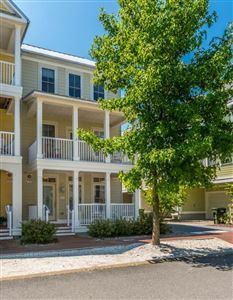 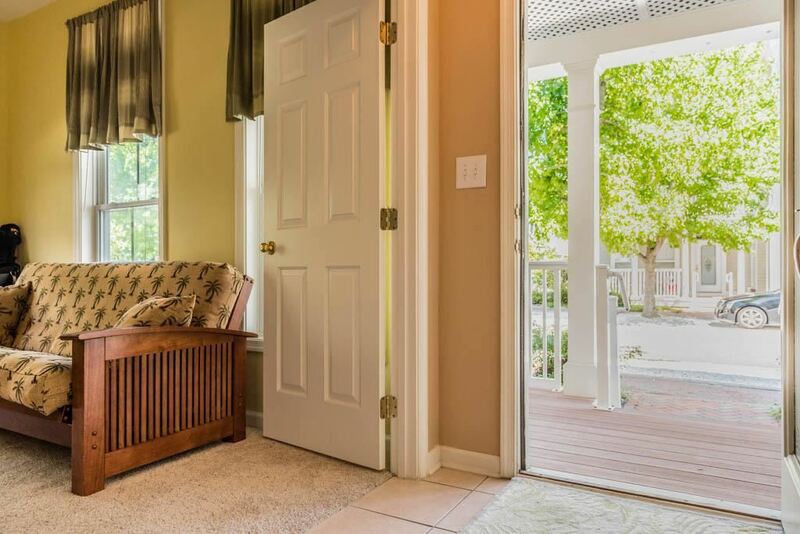 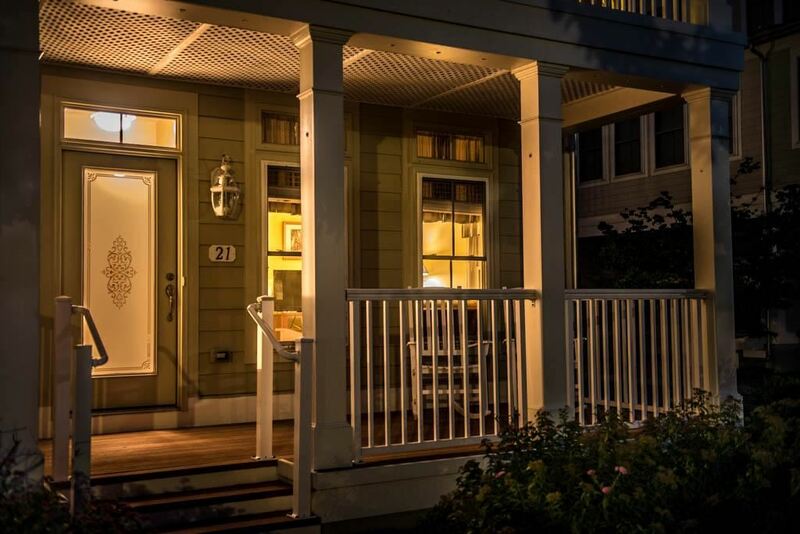 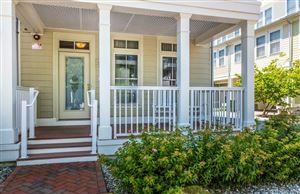 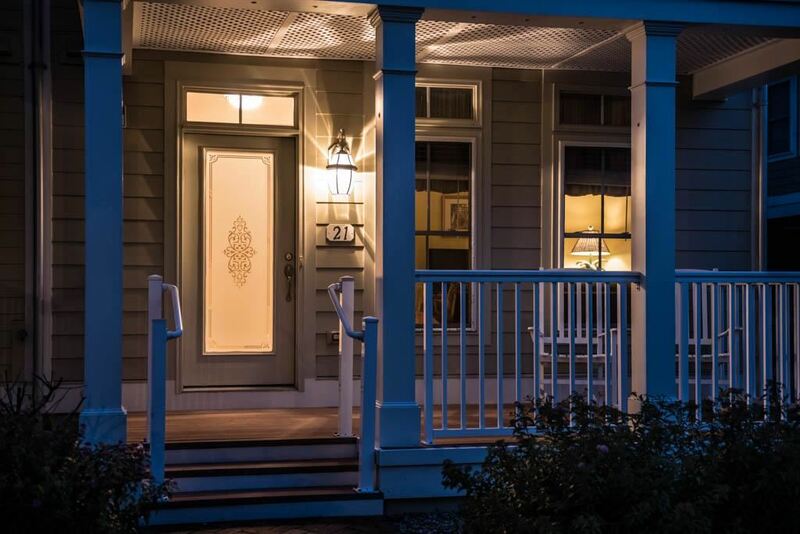 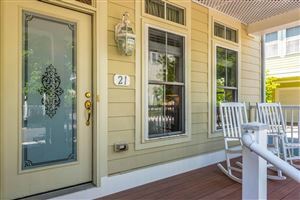 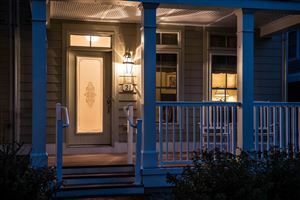 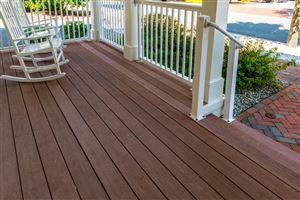 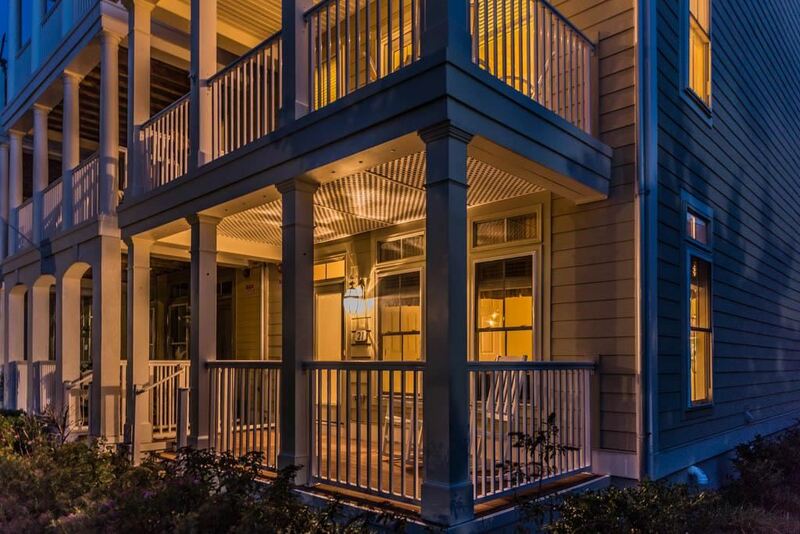 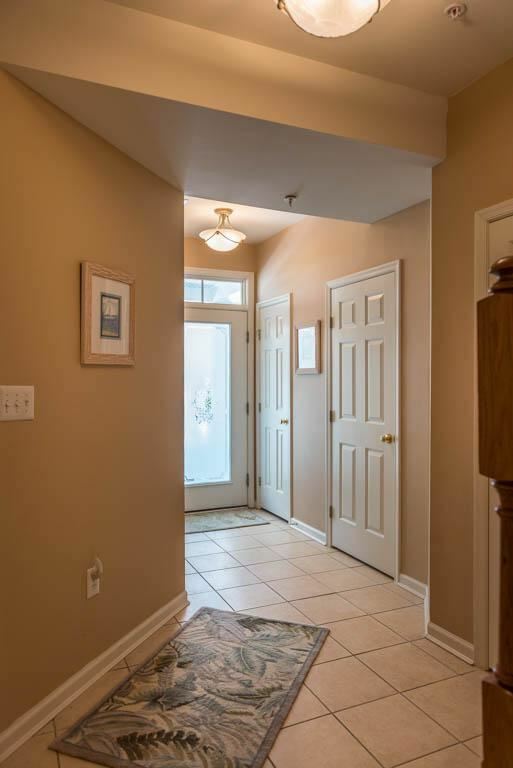 The bricked walk way and large front porch, a perfect place to sit and watch the day go by. The room on the first floor has so many options. 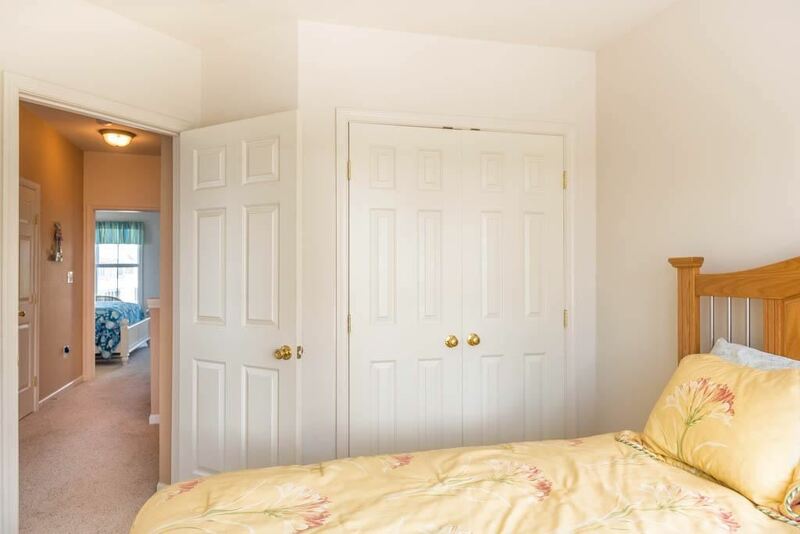 It could be an office or your 5th bedroom. 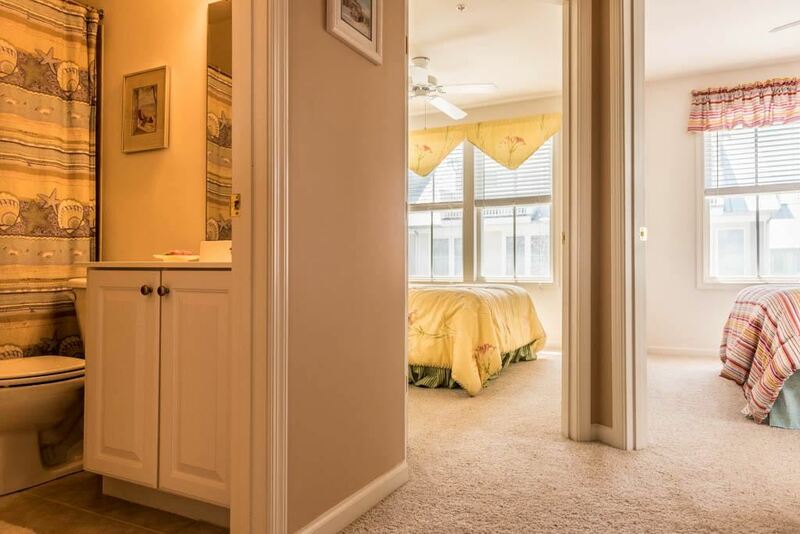 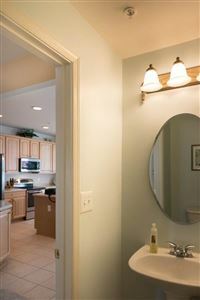 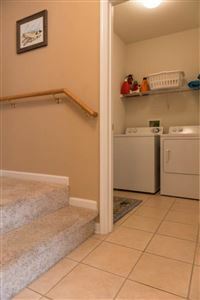 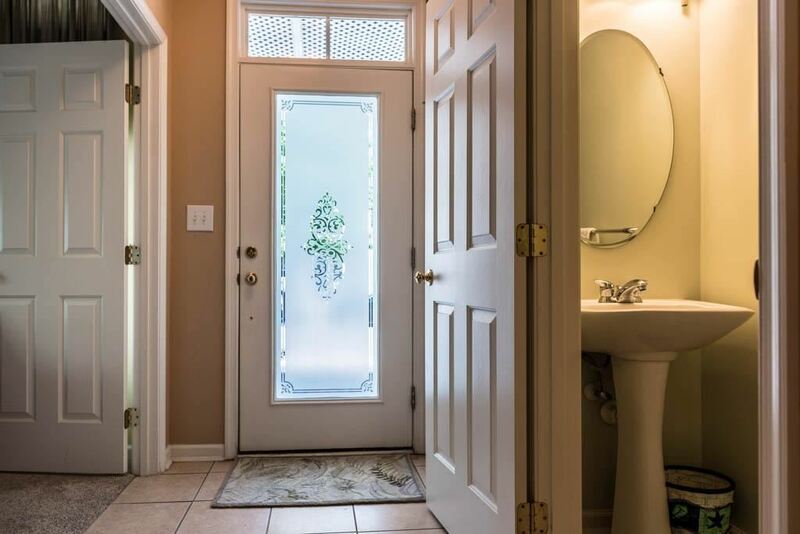 Perfect for visitors that like their privacy. 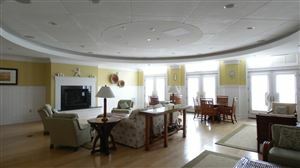 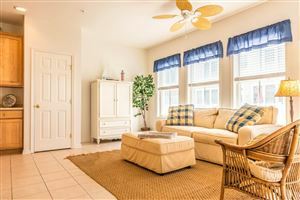 The main floor has the kitchen and its cozy sitting area. 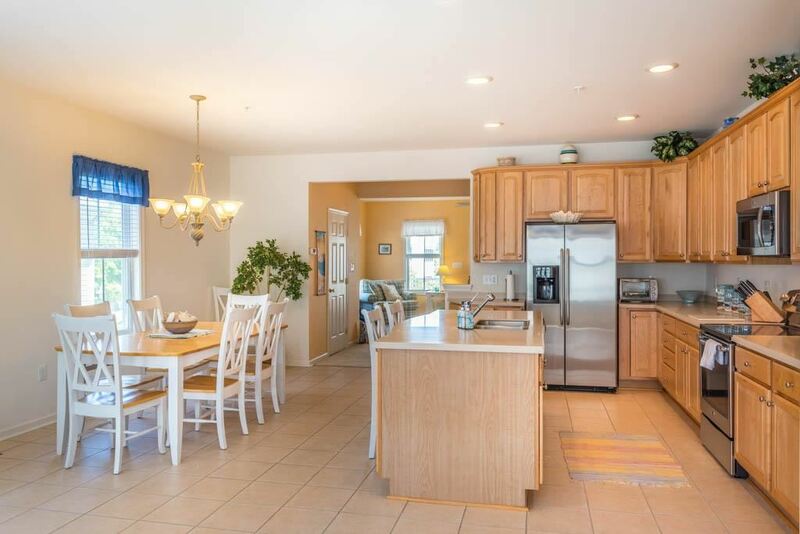 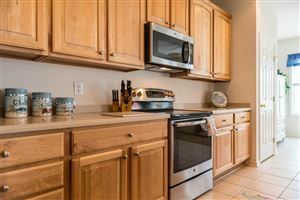 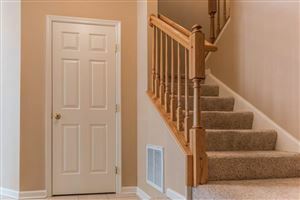 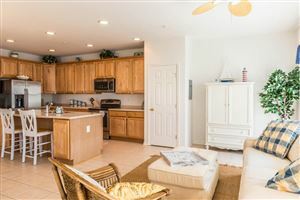 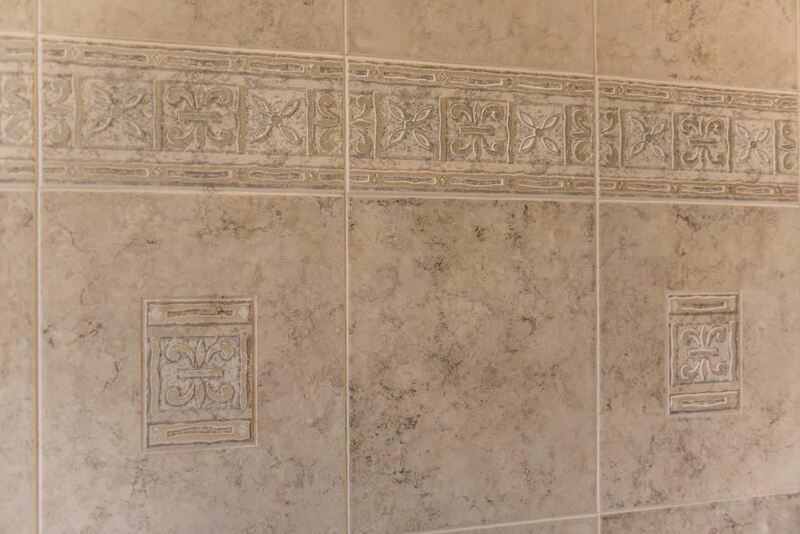 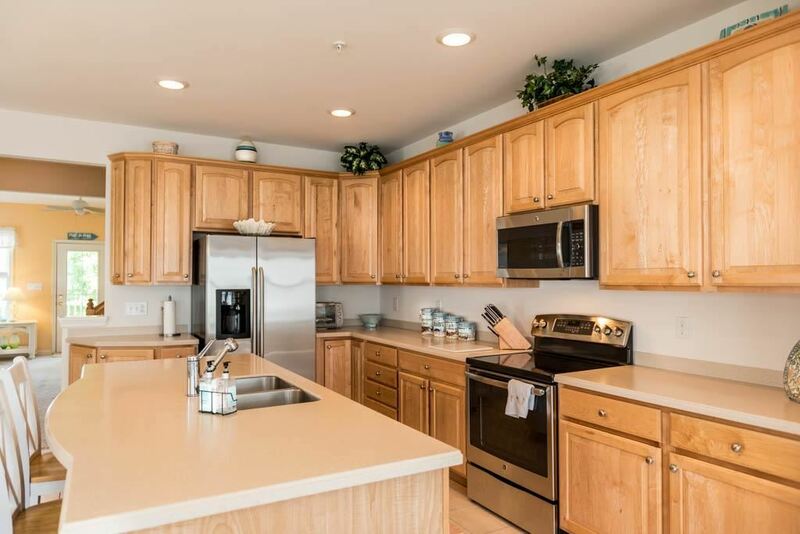 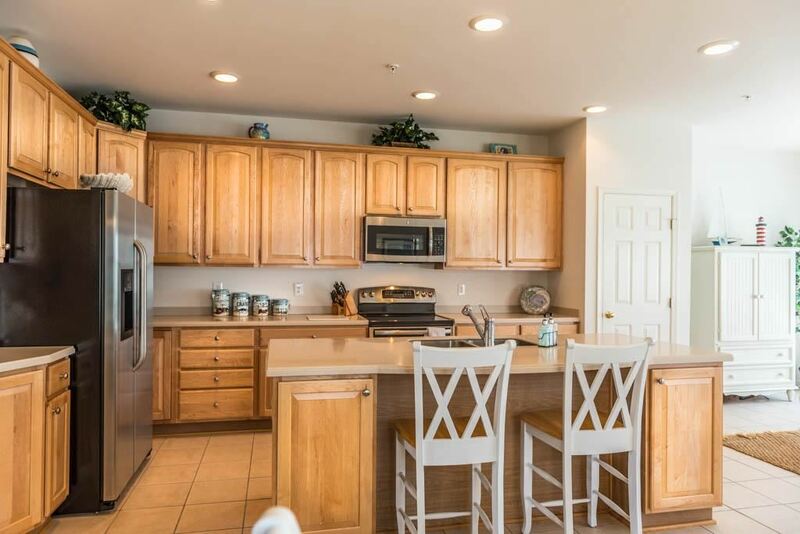 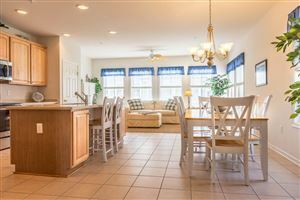 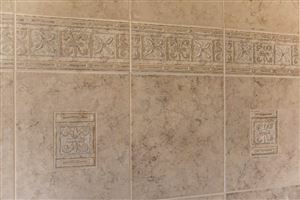 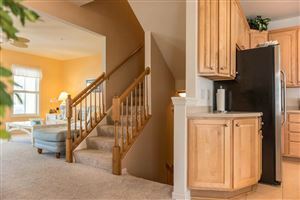 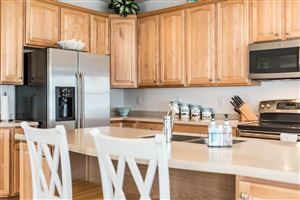 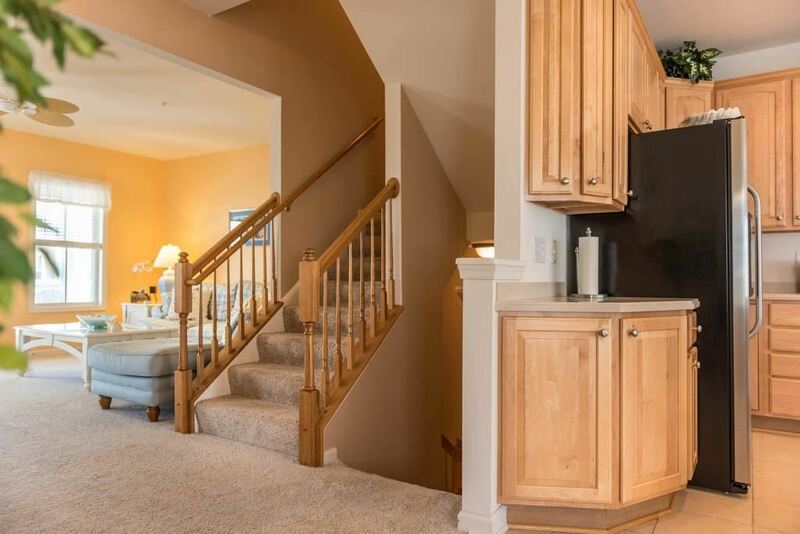 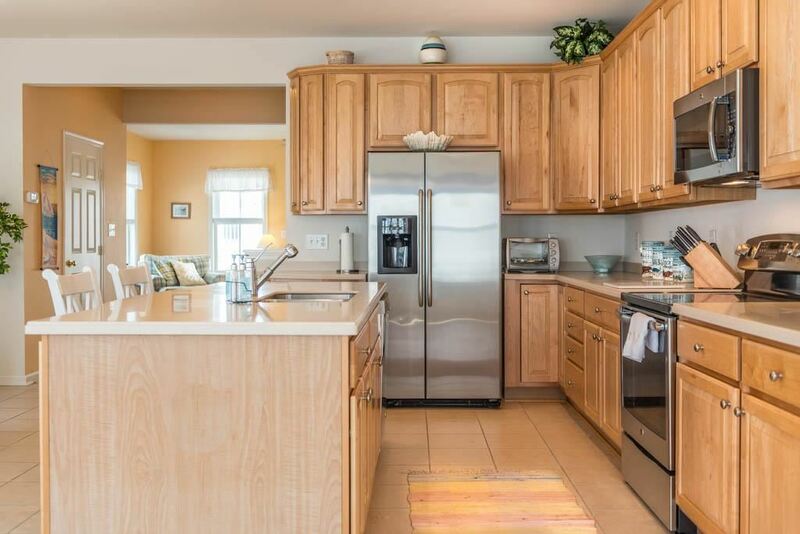 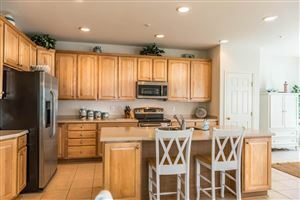 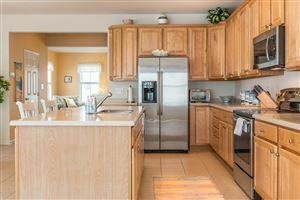 The kitchen has tile flooring, oak hardwood cabinets and stainless steel appliances. 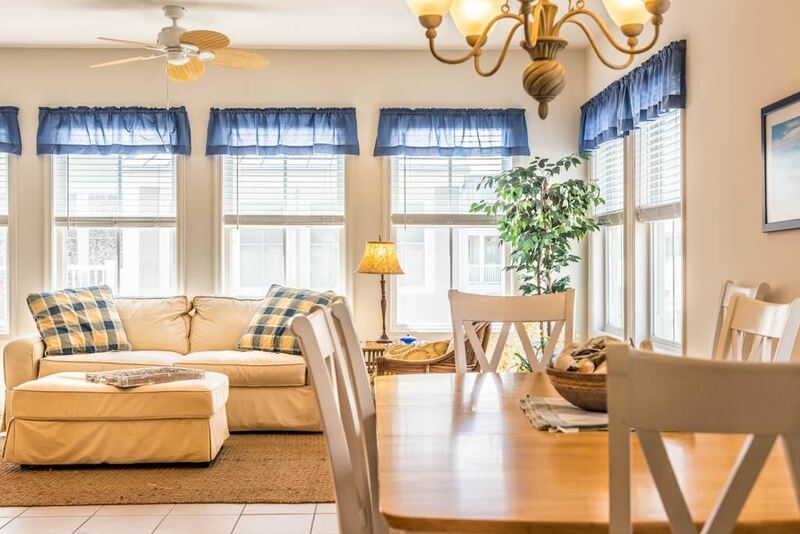 There is also room for a dining table. 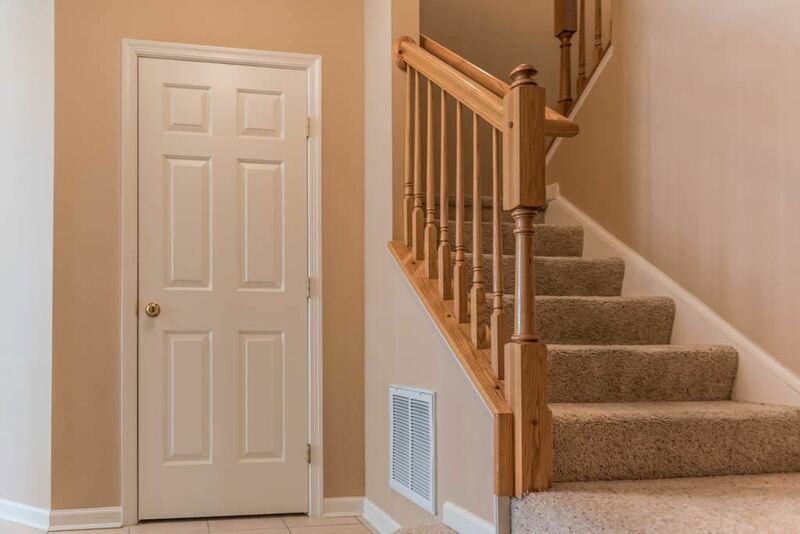 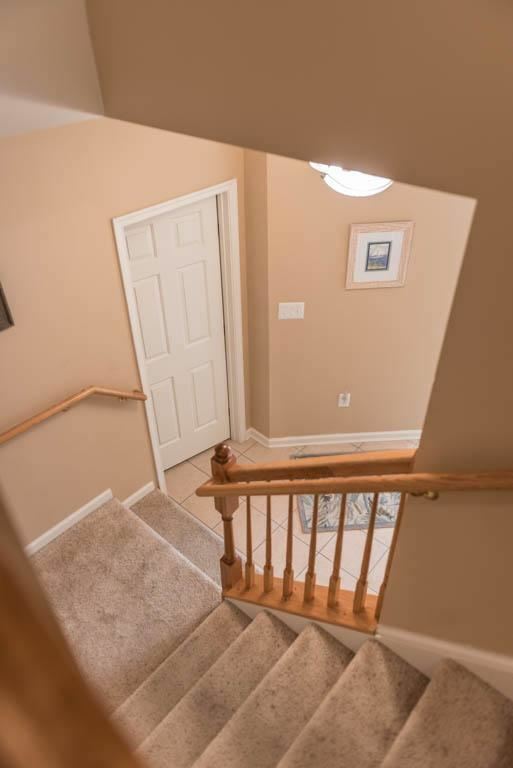 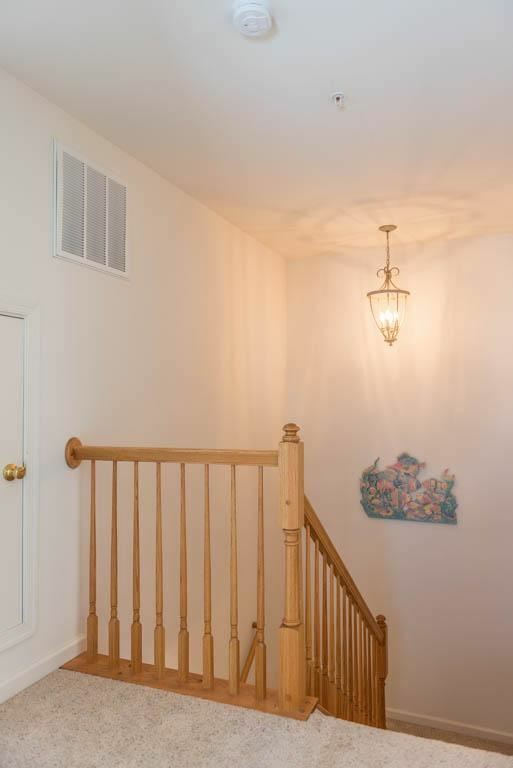 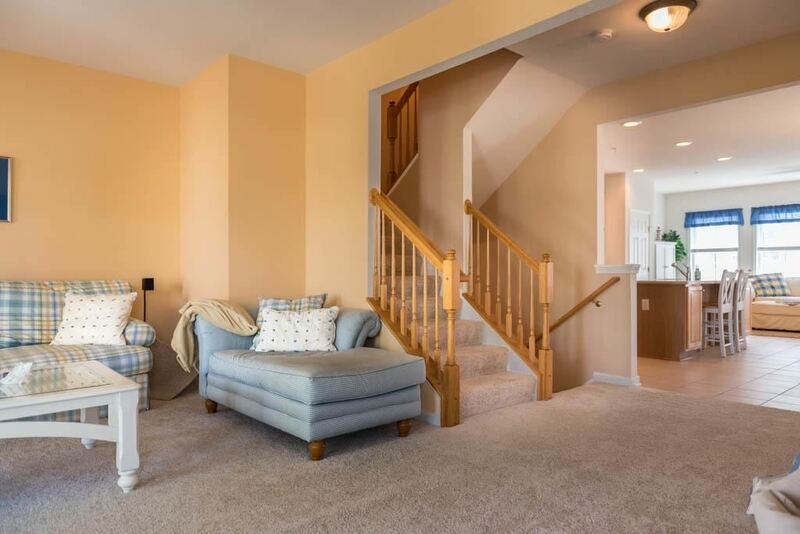 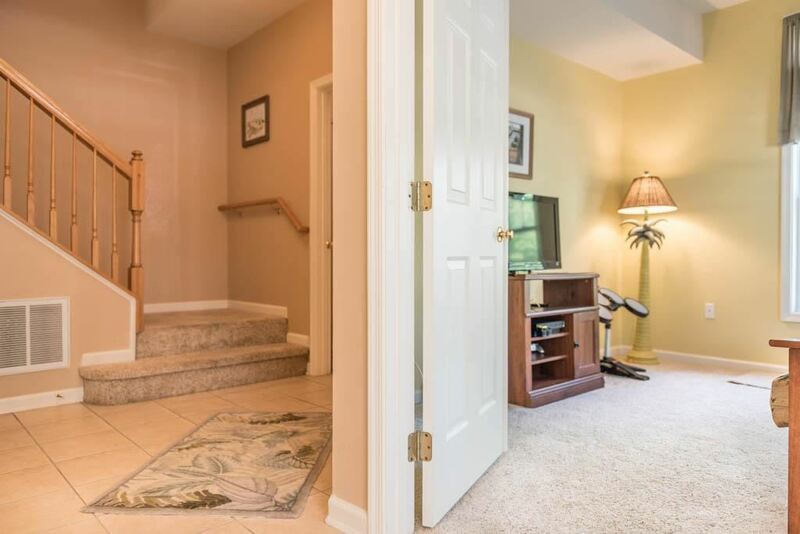 Also on this floor is a full sized living room with access to the deck. 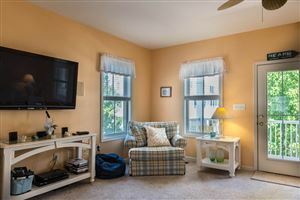 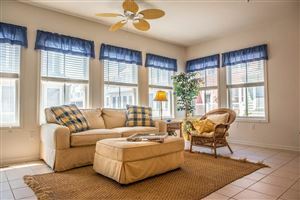 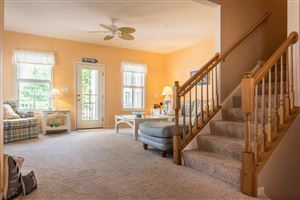 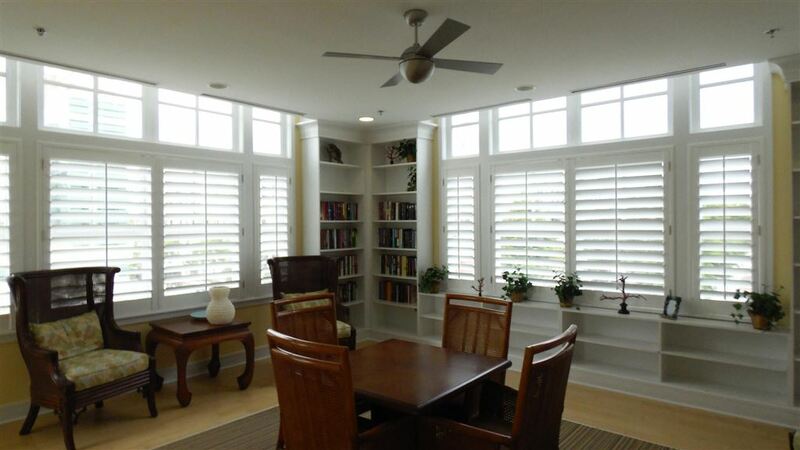 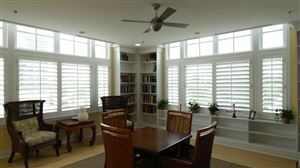 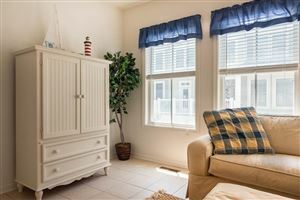 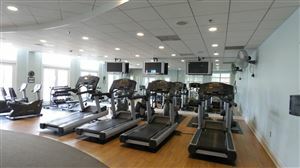 The setting is very roomy and open with plenty of light shining in through the many windows. 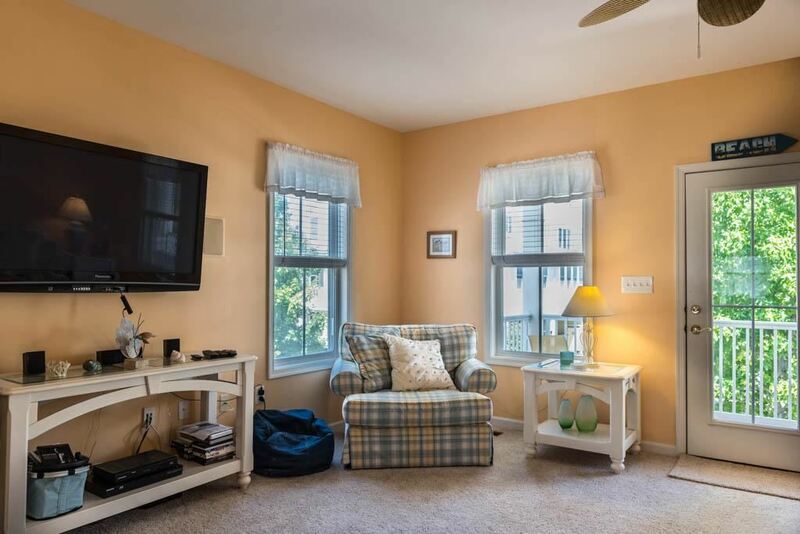 Just perfect for entertainment. 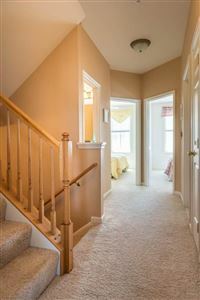 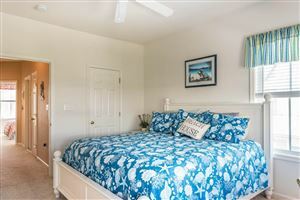 The next floor is the bedroom area with the master suite and 2 other bedrooms along with a bath. 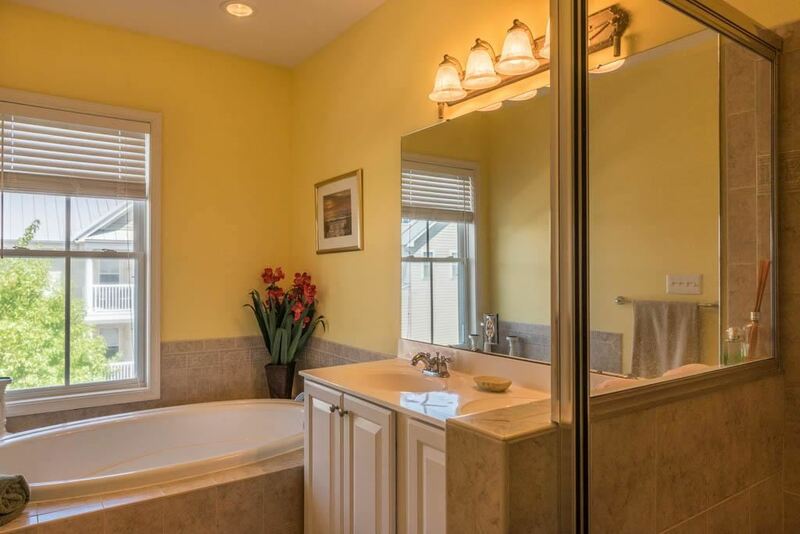 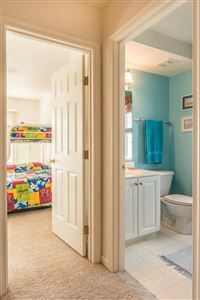 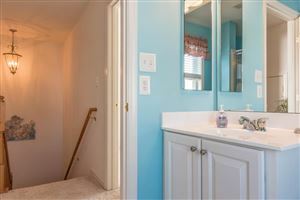 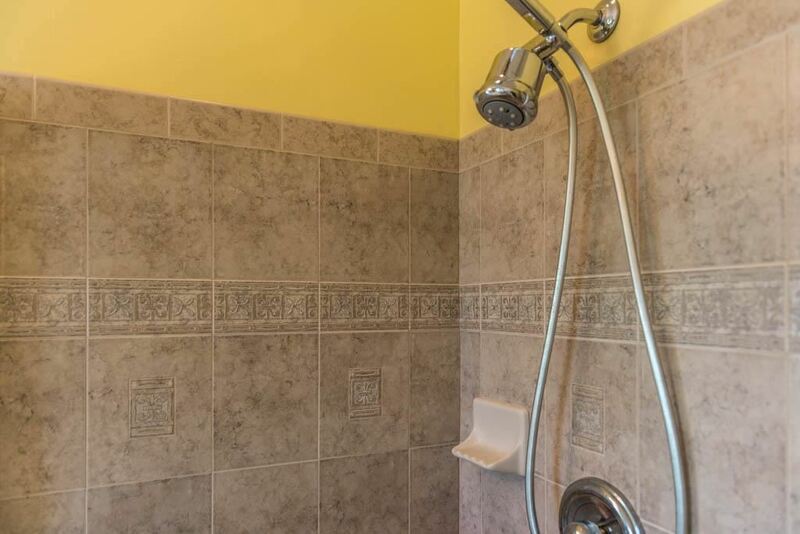 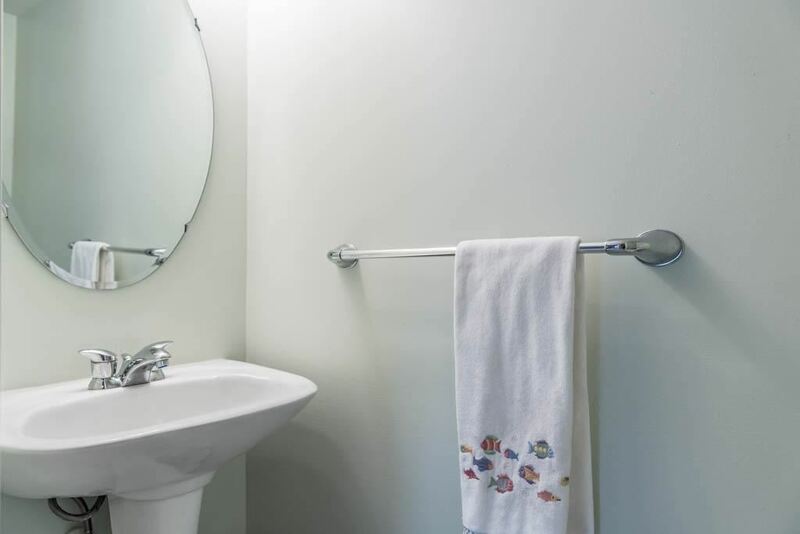 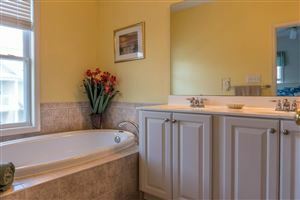 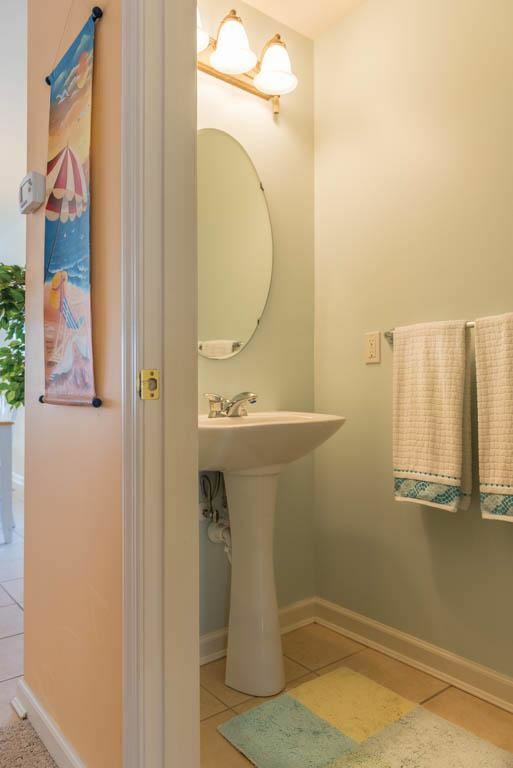 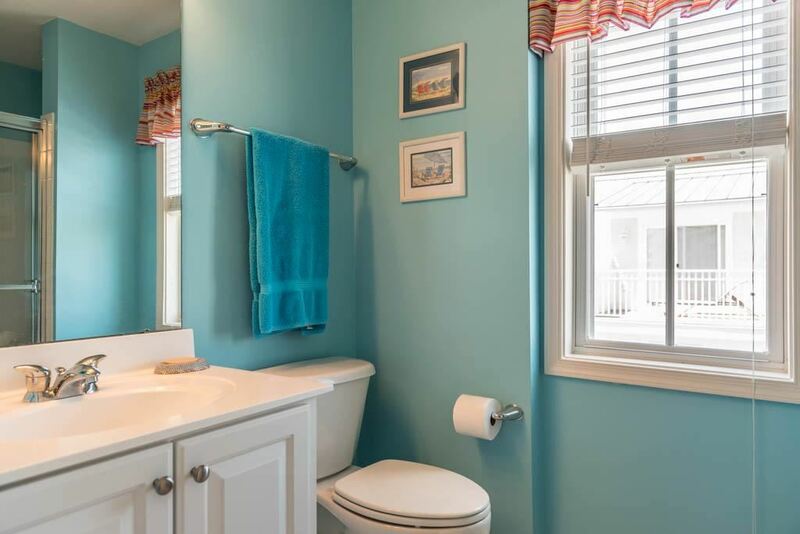 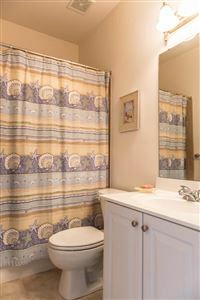 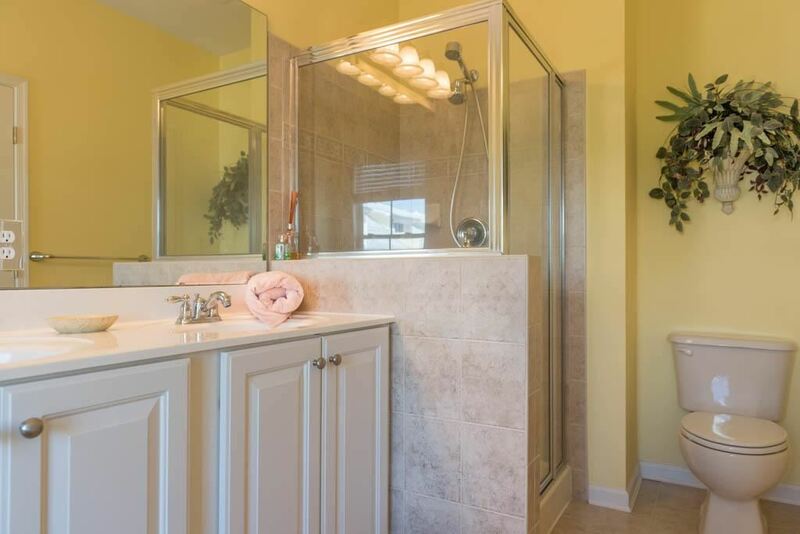 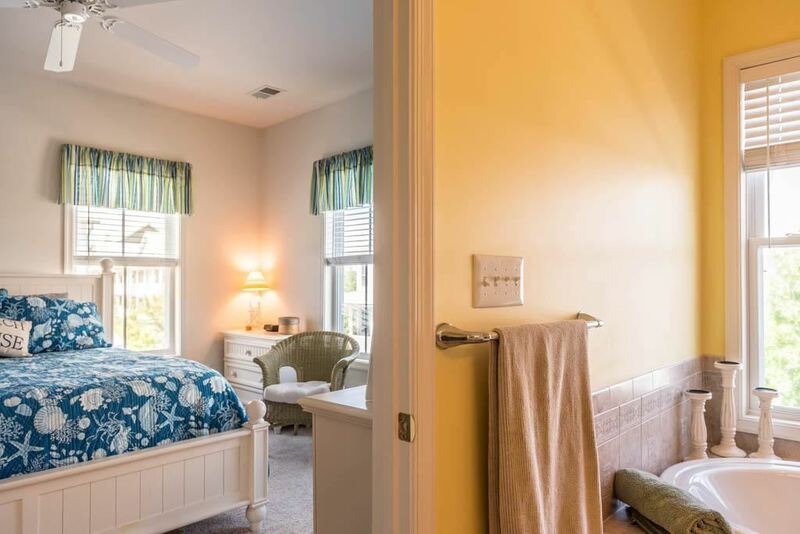 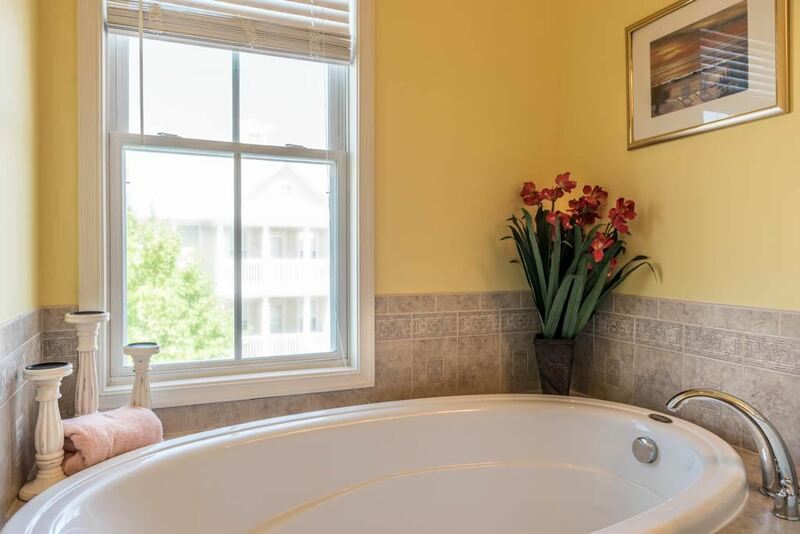 The master bathroom has a dual sink, soaker tub and separate shower. 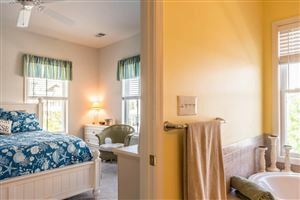 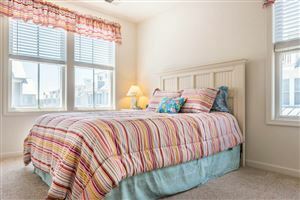 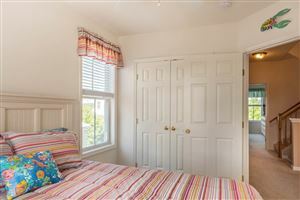 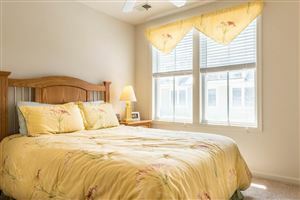 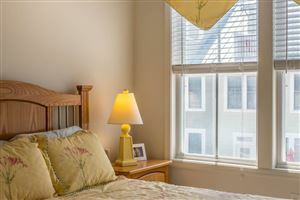 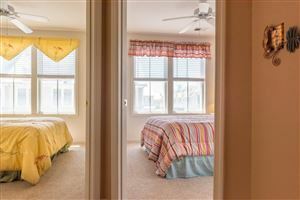 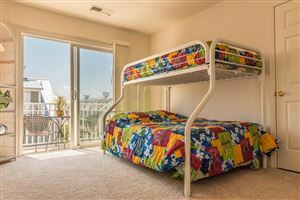 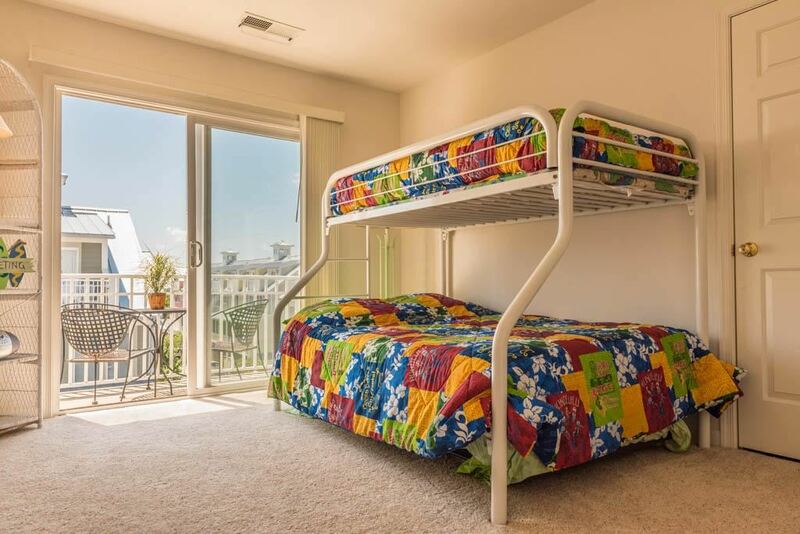 On the 4th floor there is another bedroom with a sliding glass door and a full bathroom. 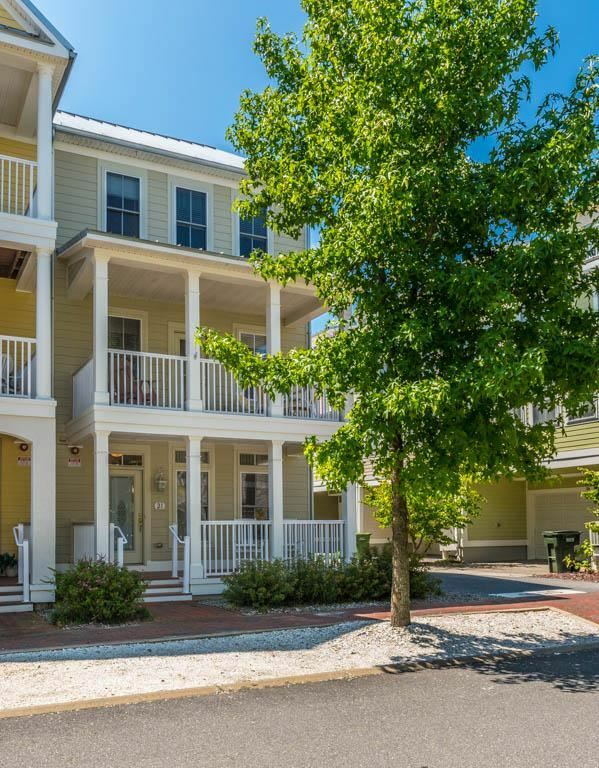 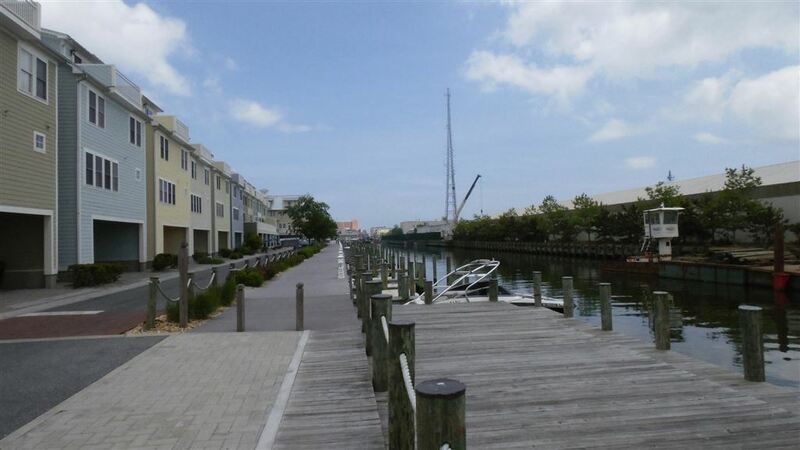 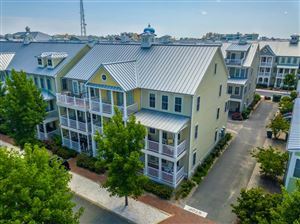 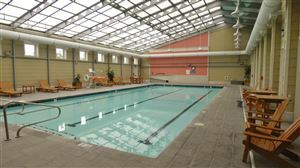 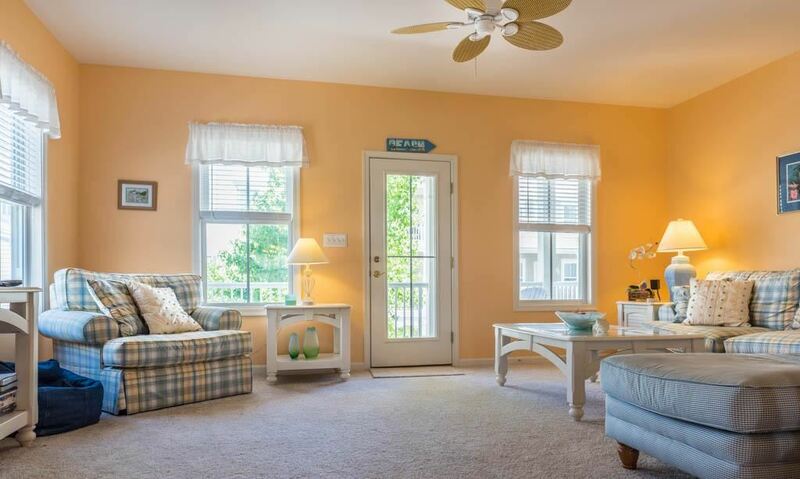 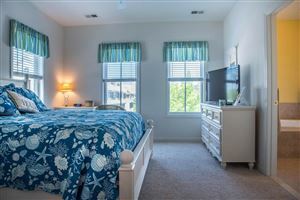 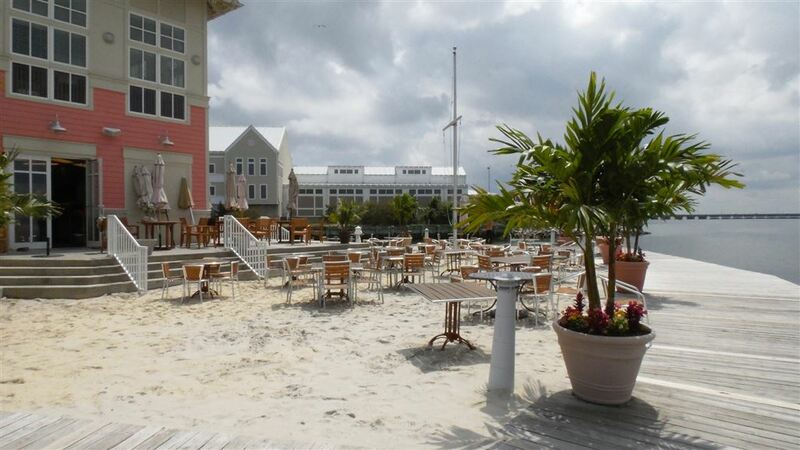 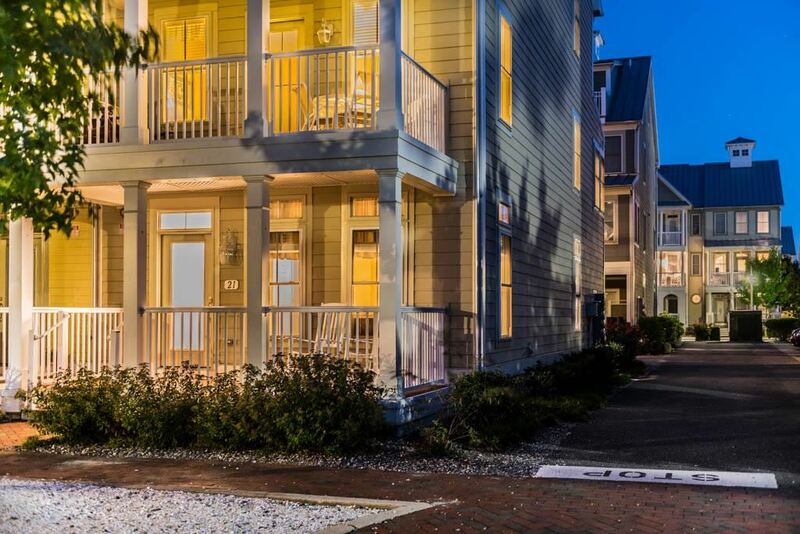 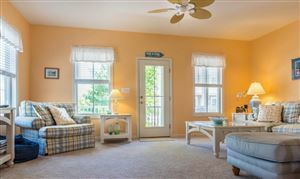 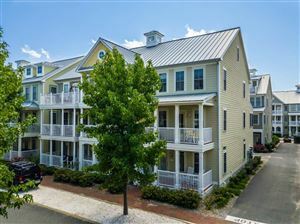 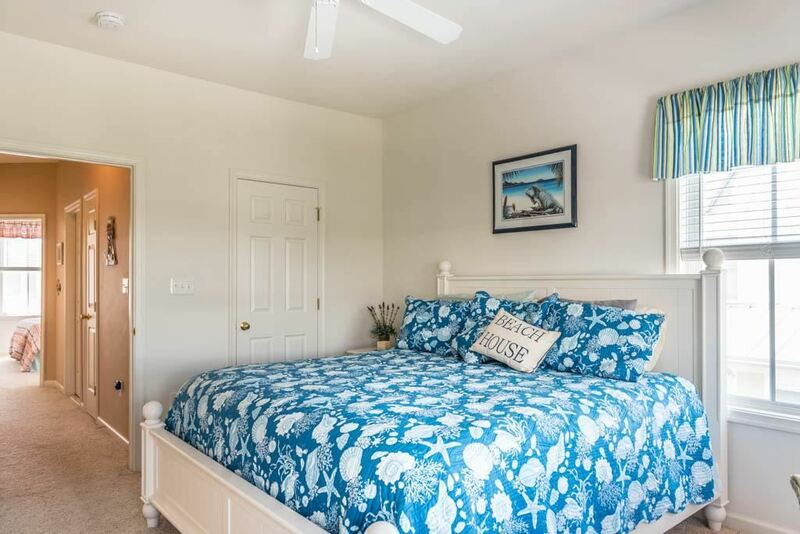 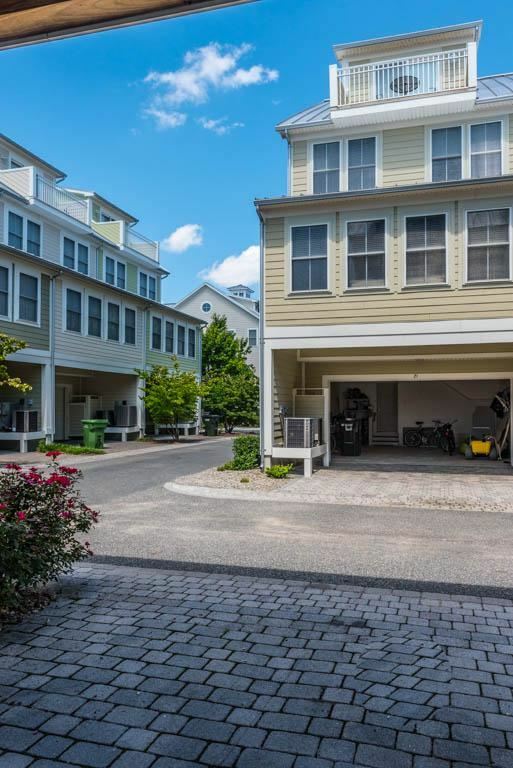 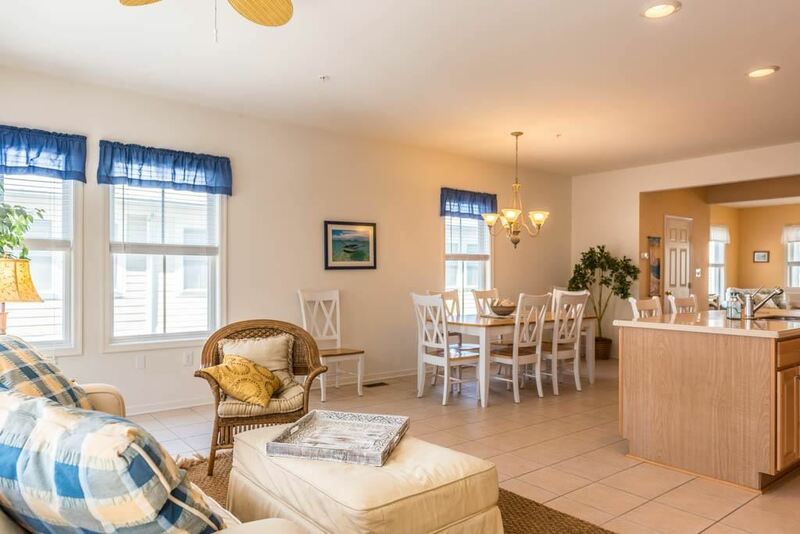 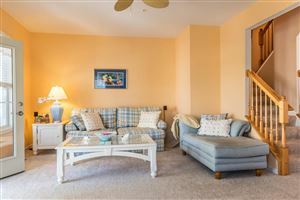 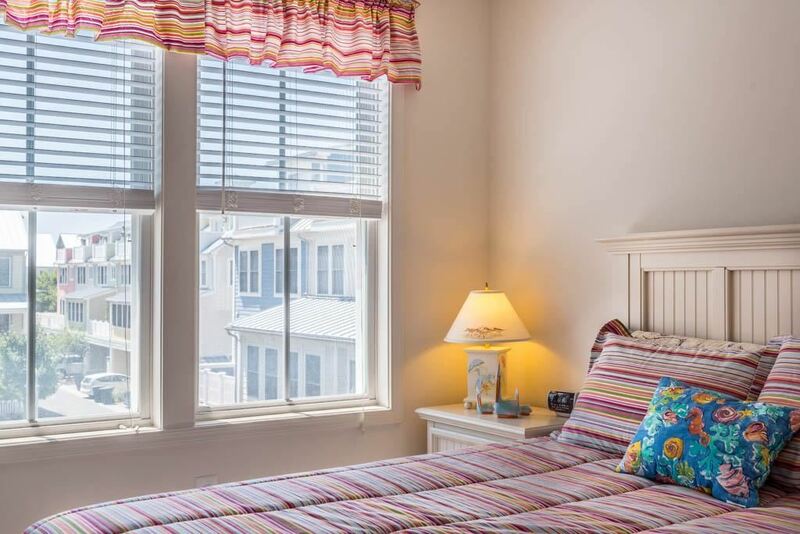 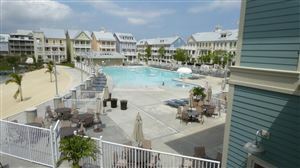 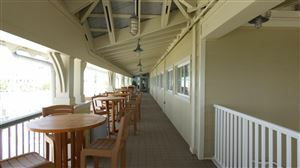 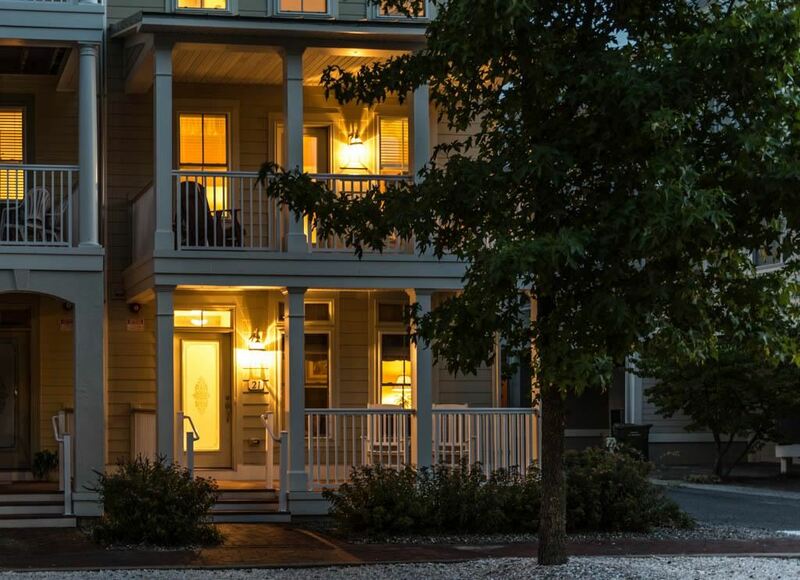 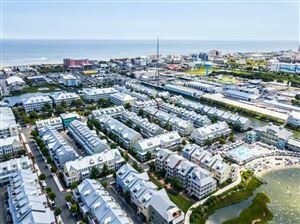 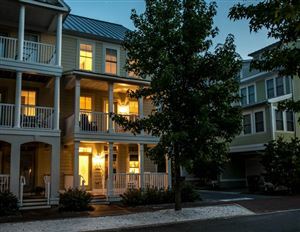 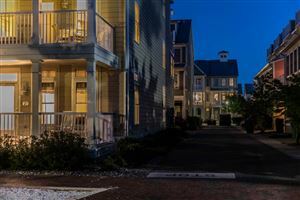 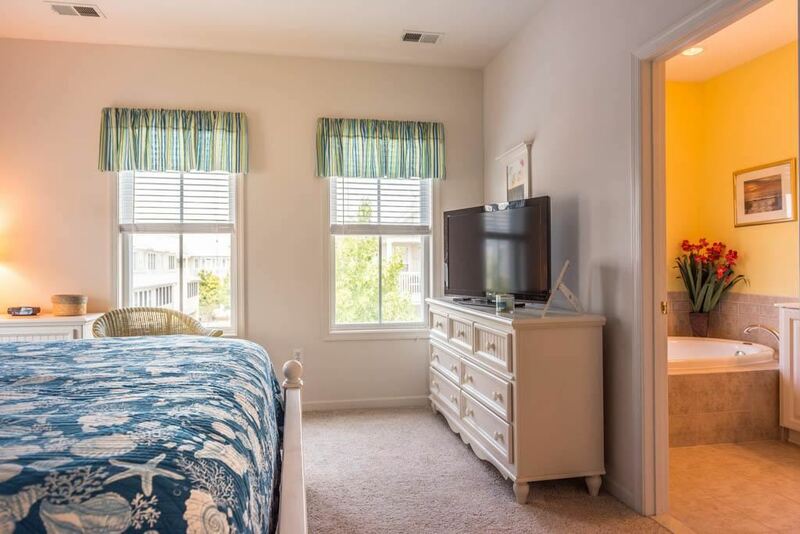 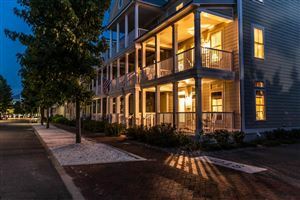 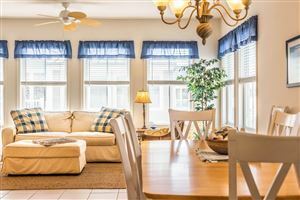 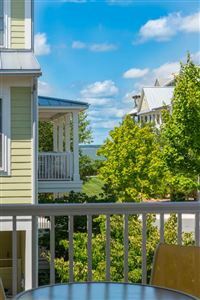 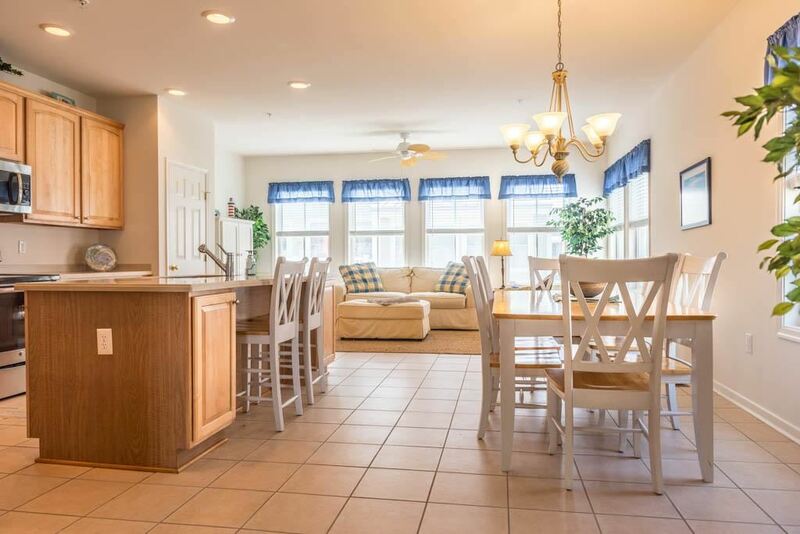 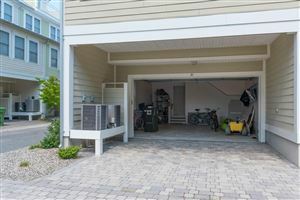 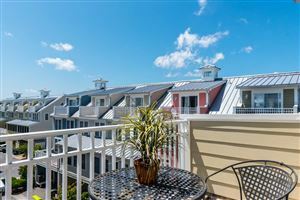 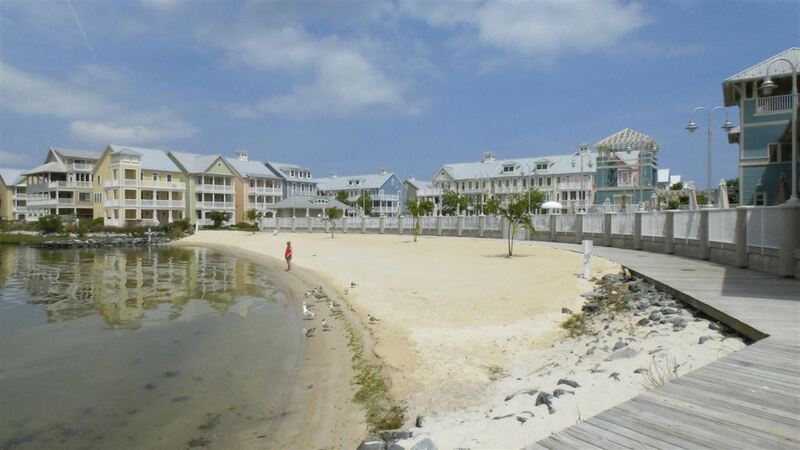 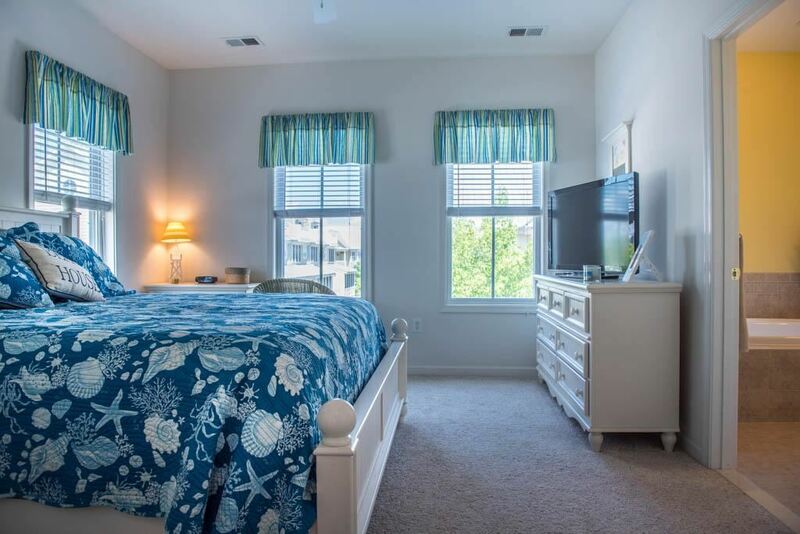 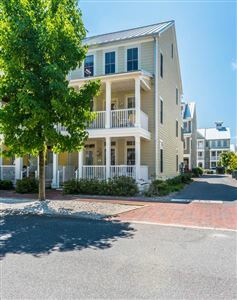 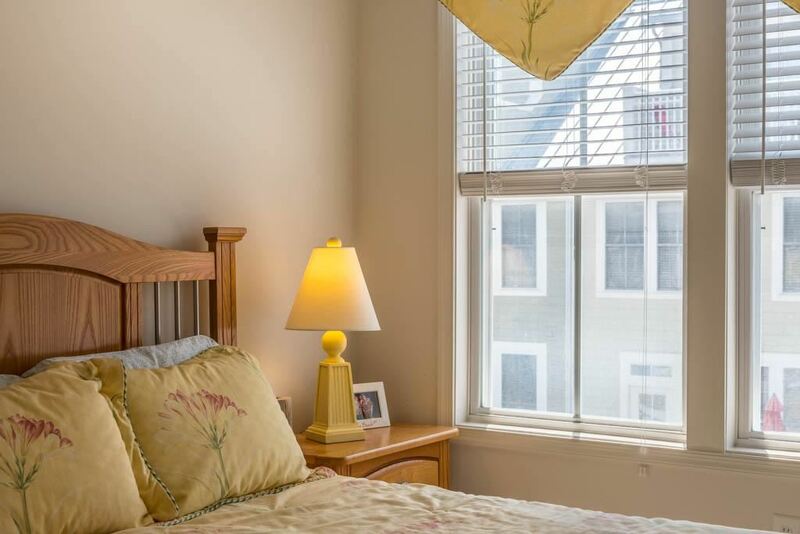 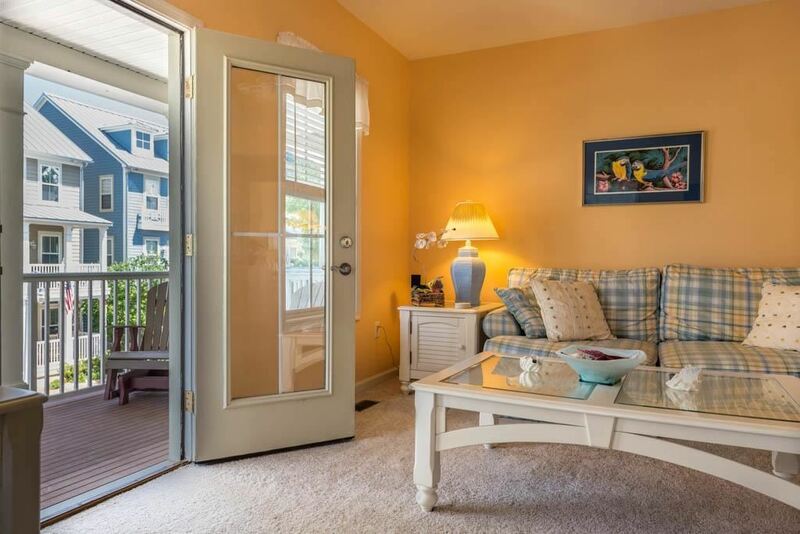 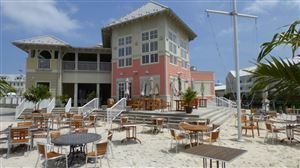 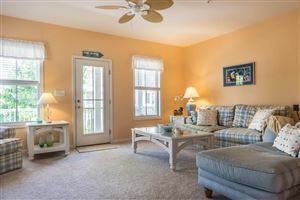 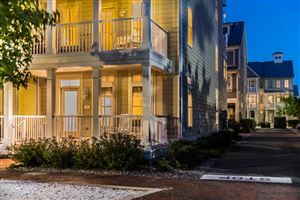 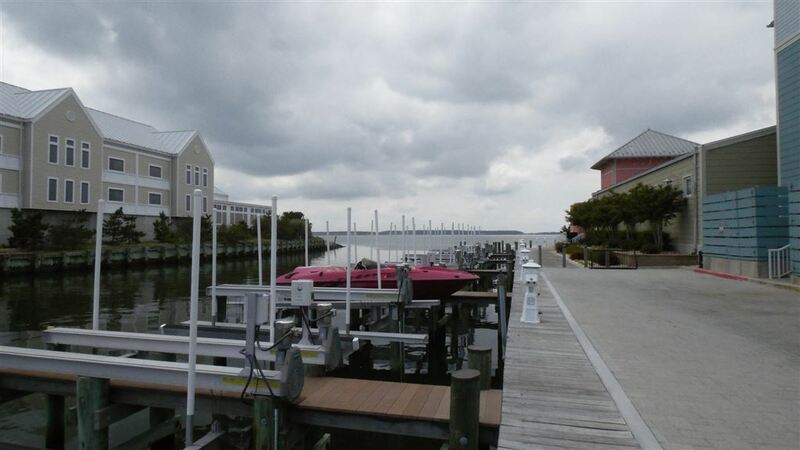 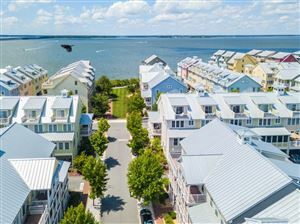 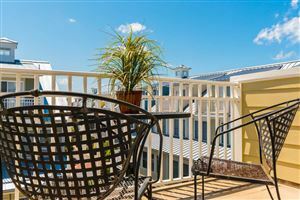 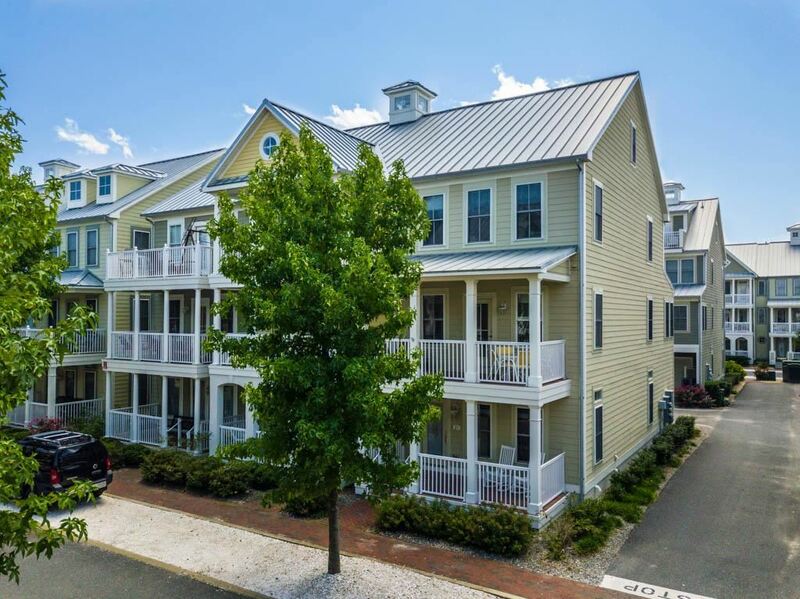 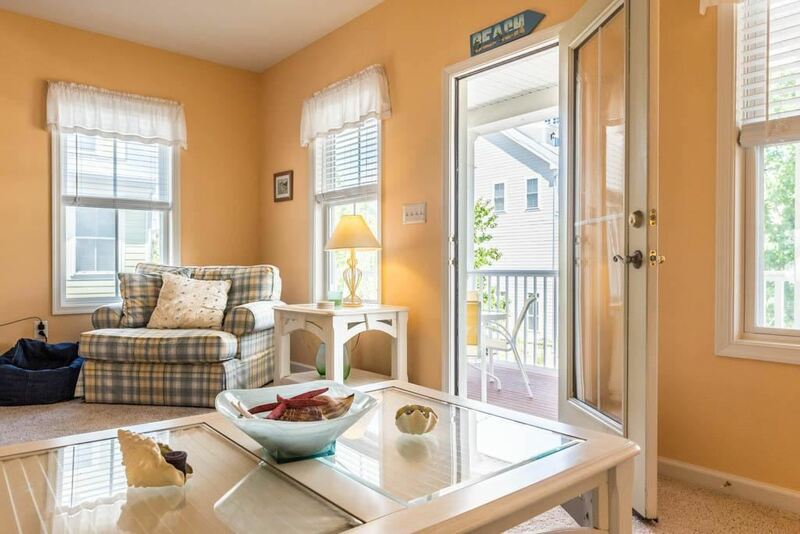 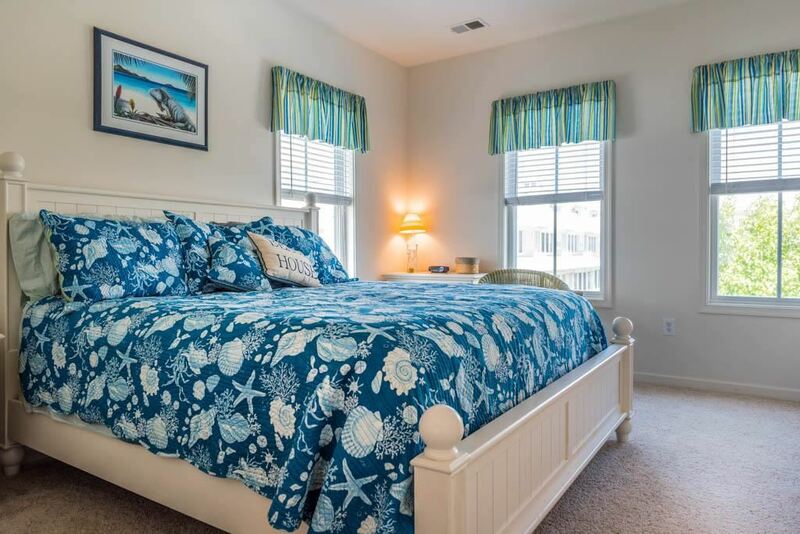 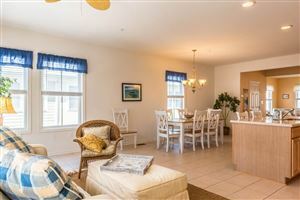 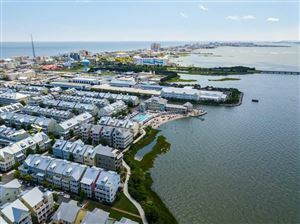 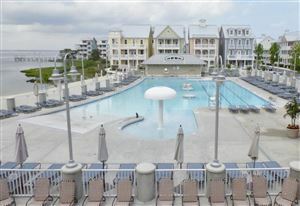 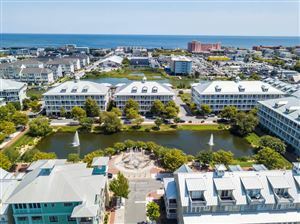 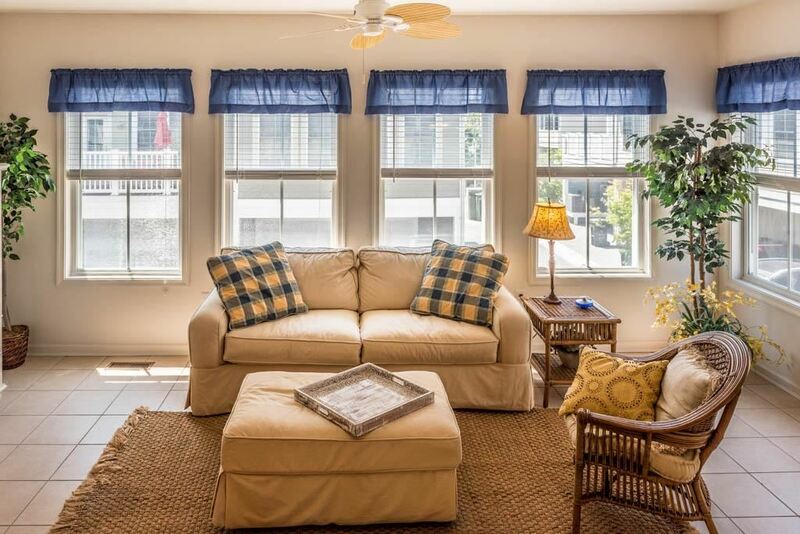 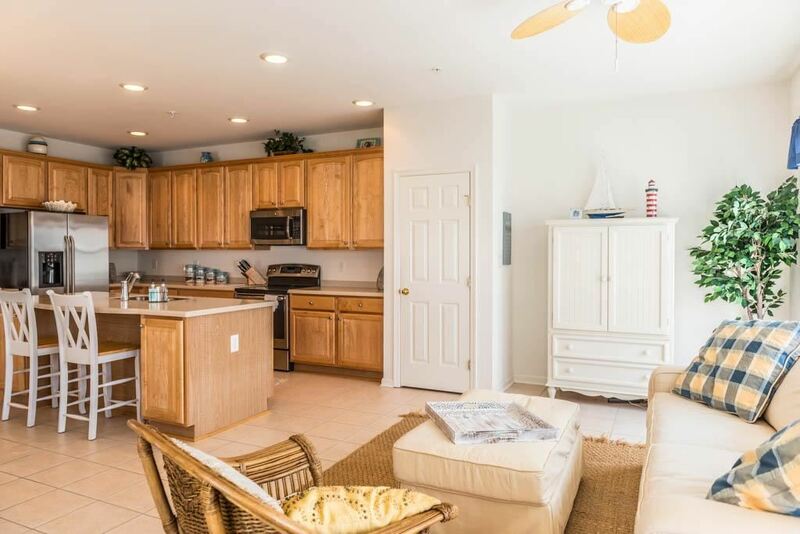 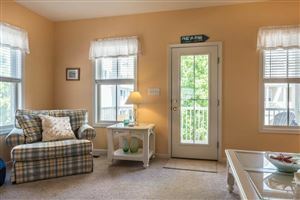 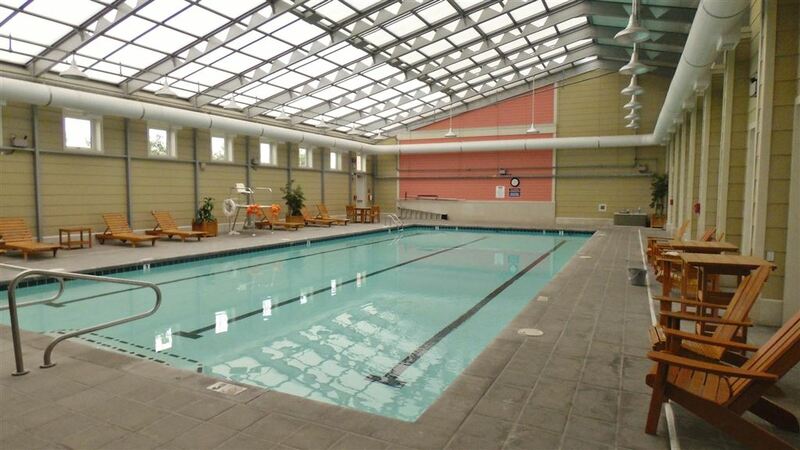 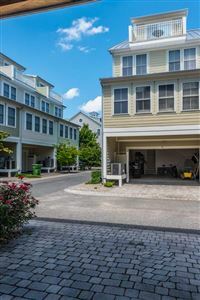 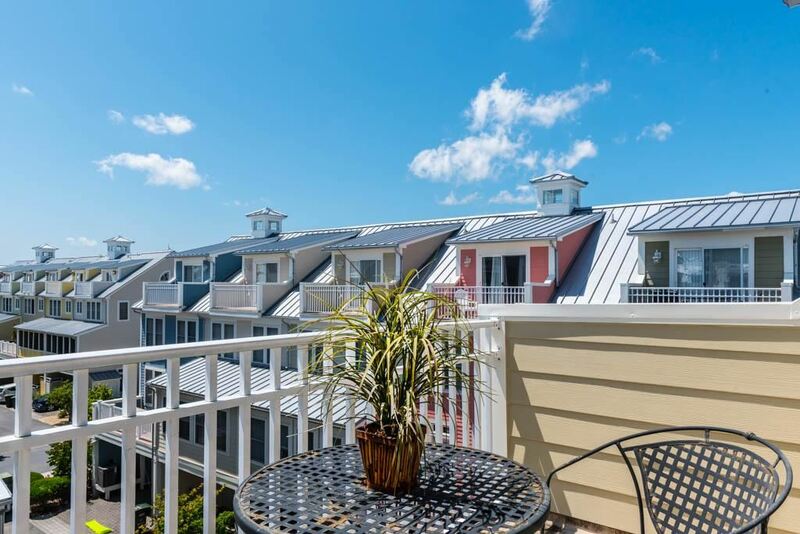 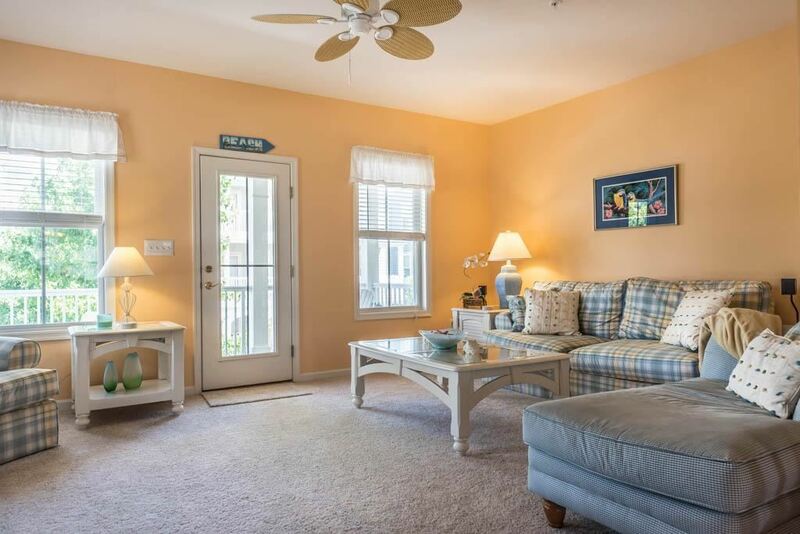 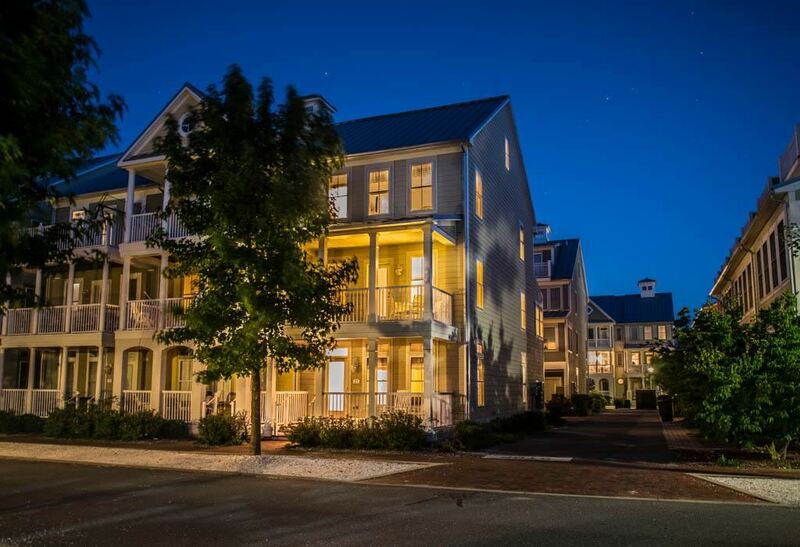 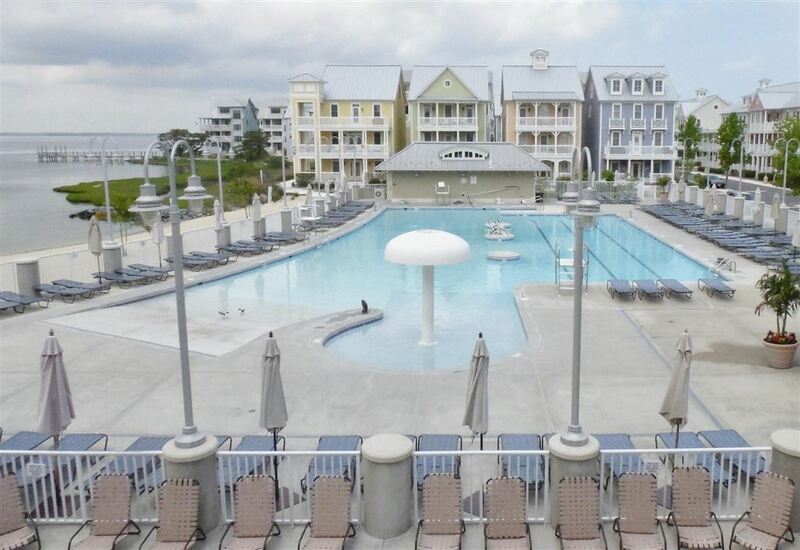 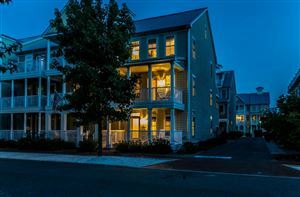 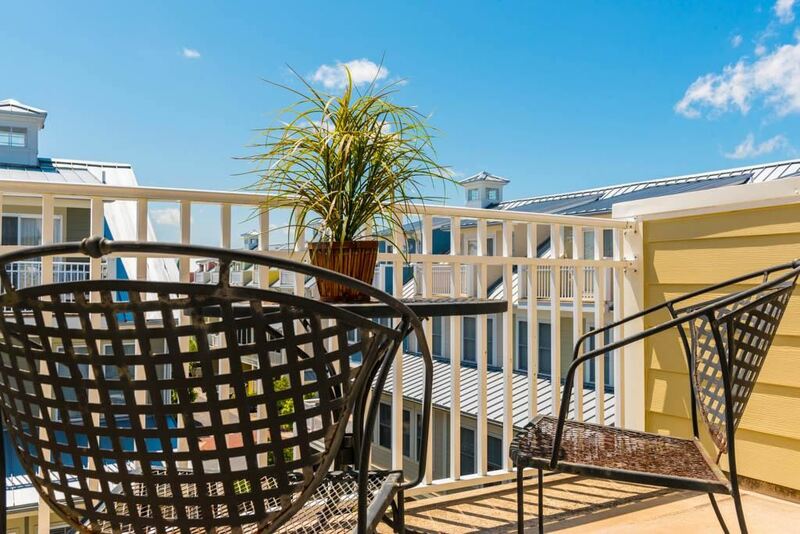 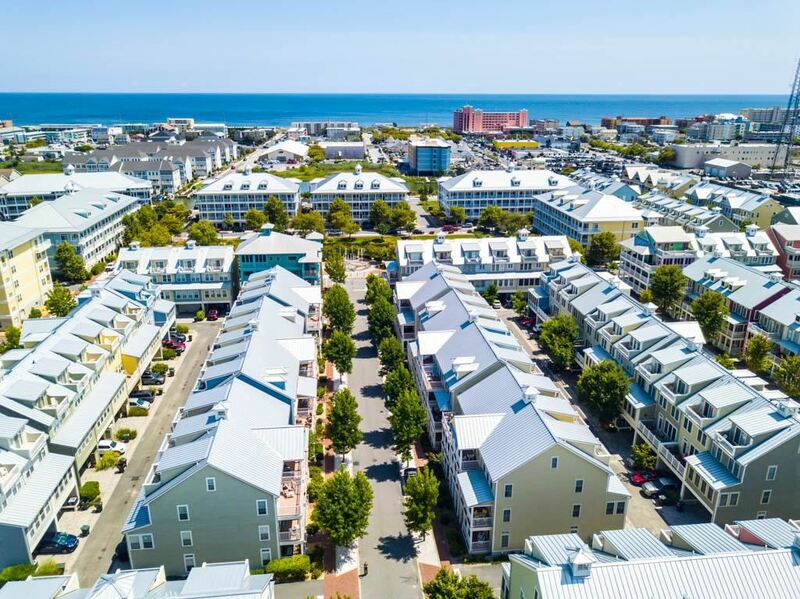 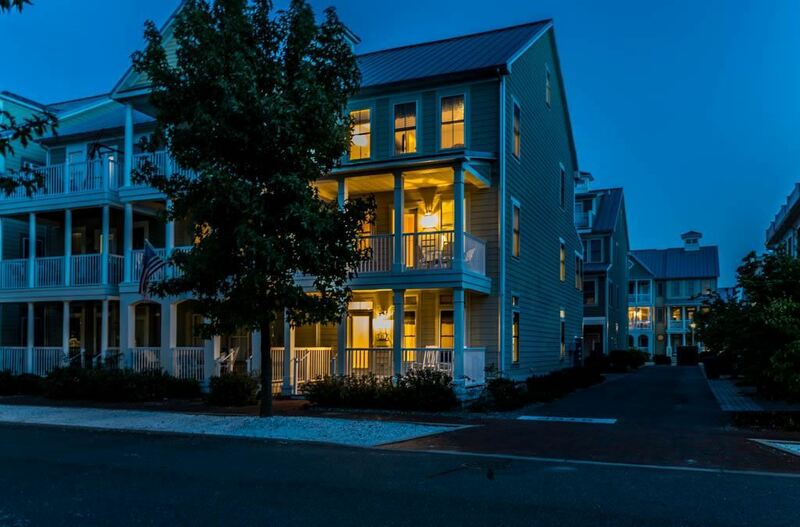 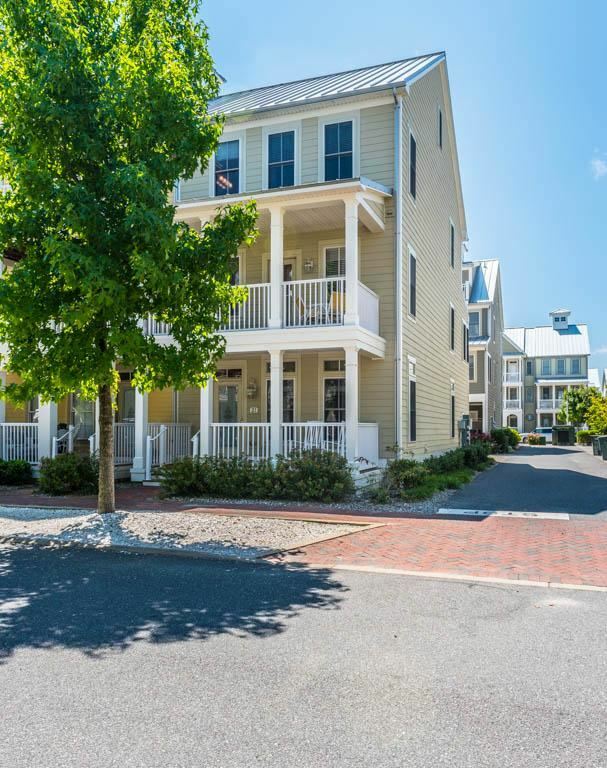 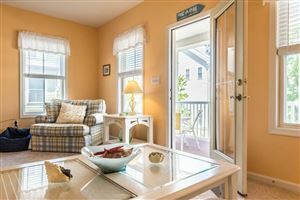 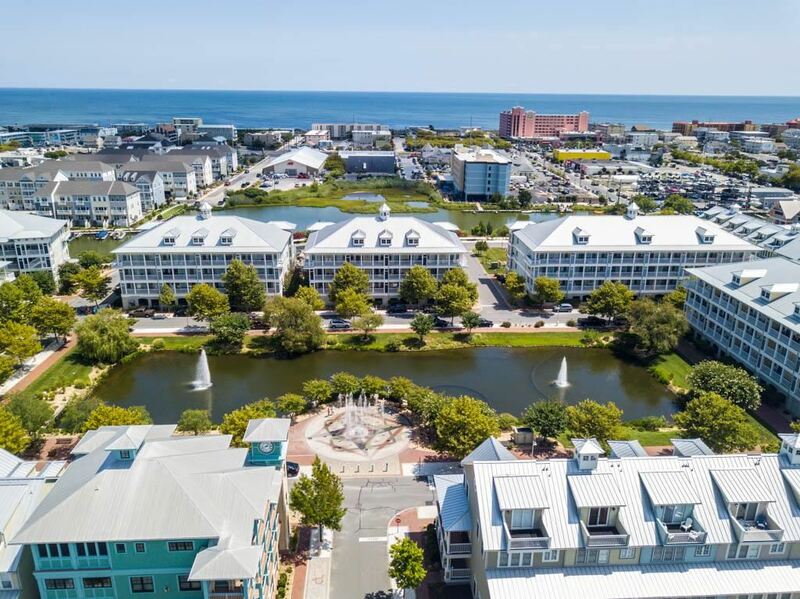 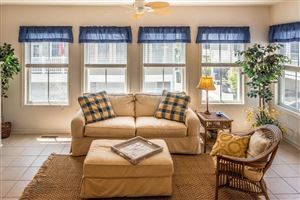 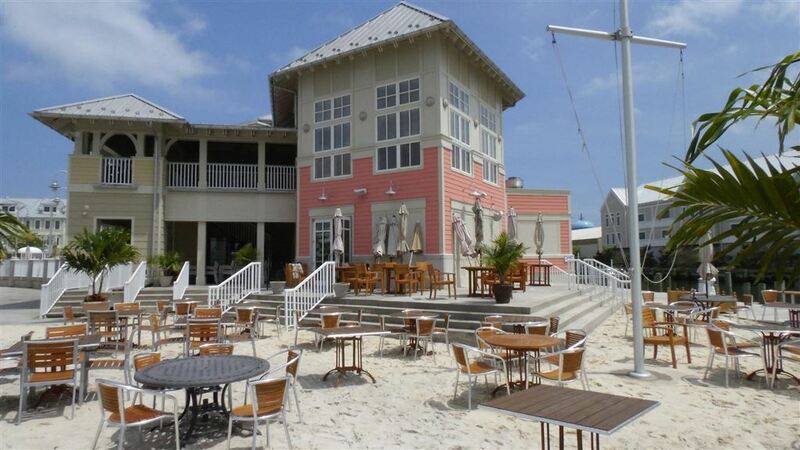 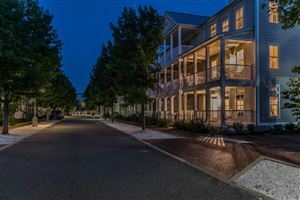 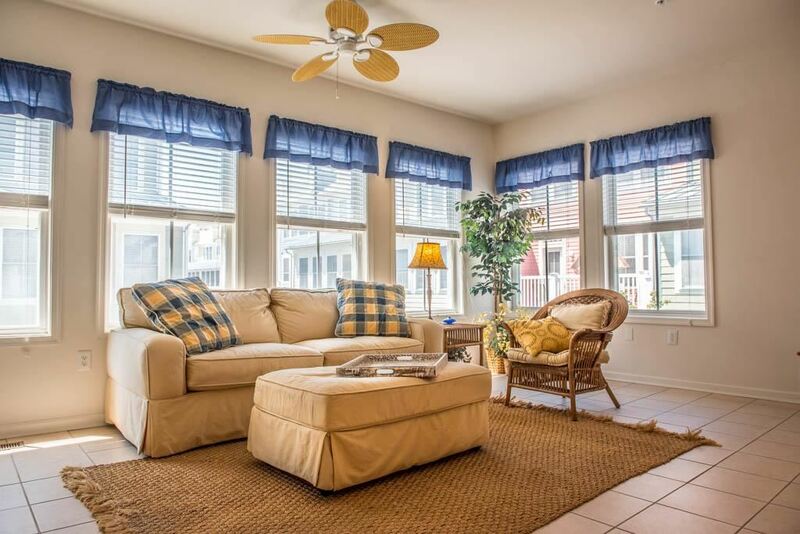 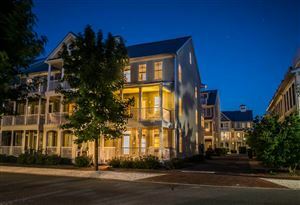 The community amenities are fantastic they include an owner's clubhouse, indoor and outdoor pools, fitness center, boat slips, private beaches, fishing piers, walking trails, 24/7 security and much more. 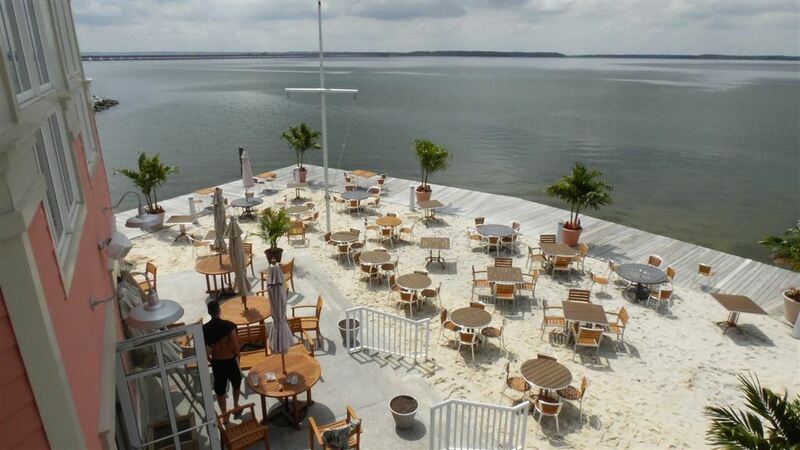 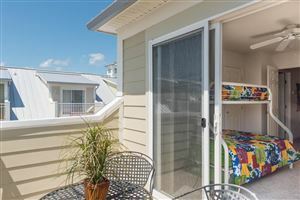 Now is the Time to Invest in the Beach Lifestyle.